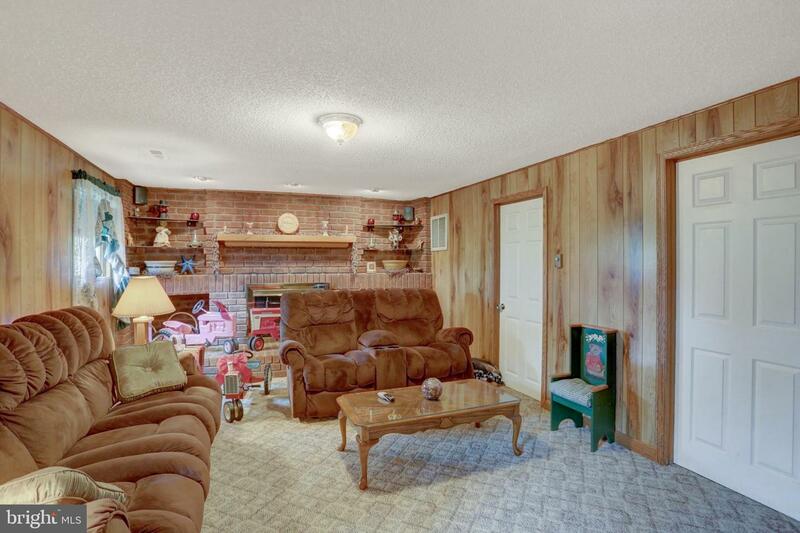 No zoning on this commercial and residential property. 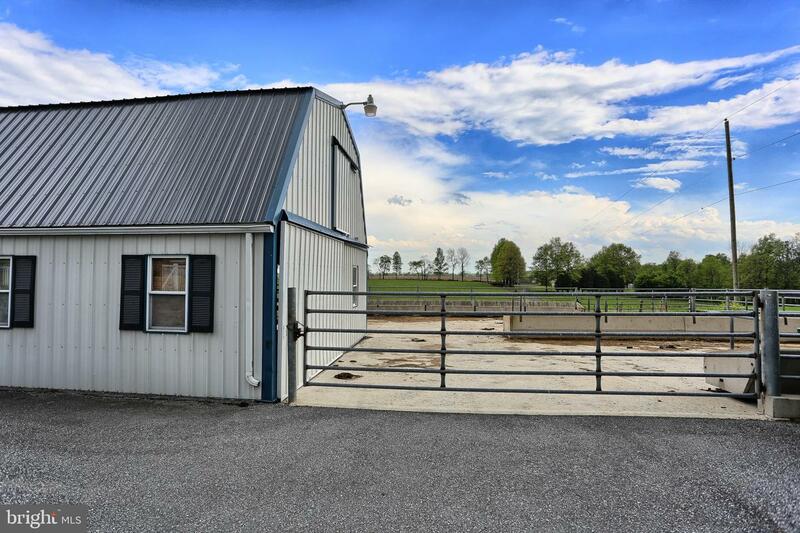 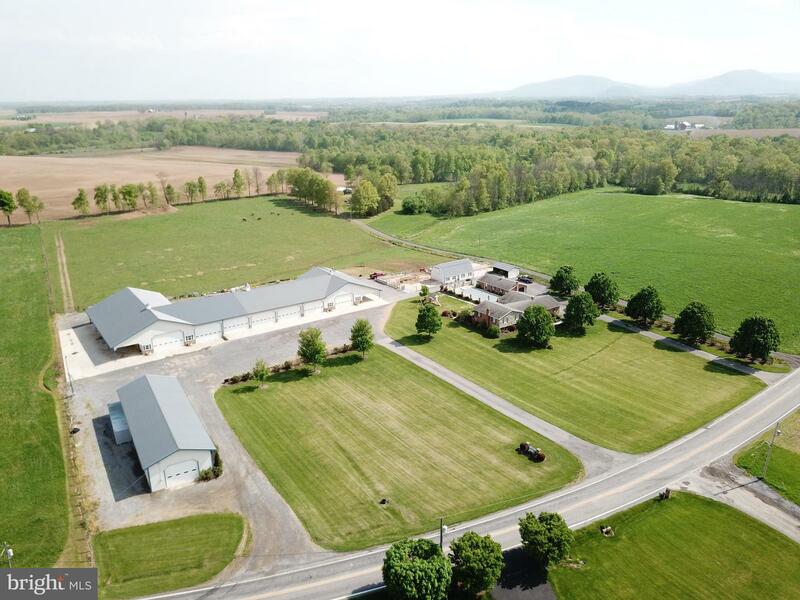 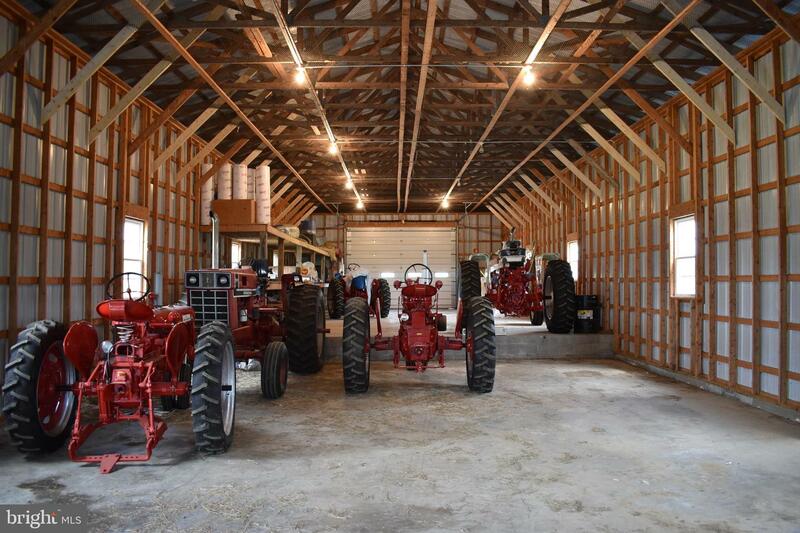 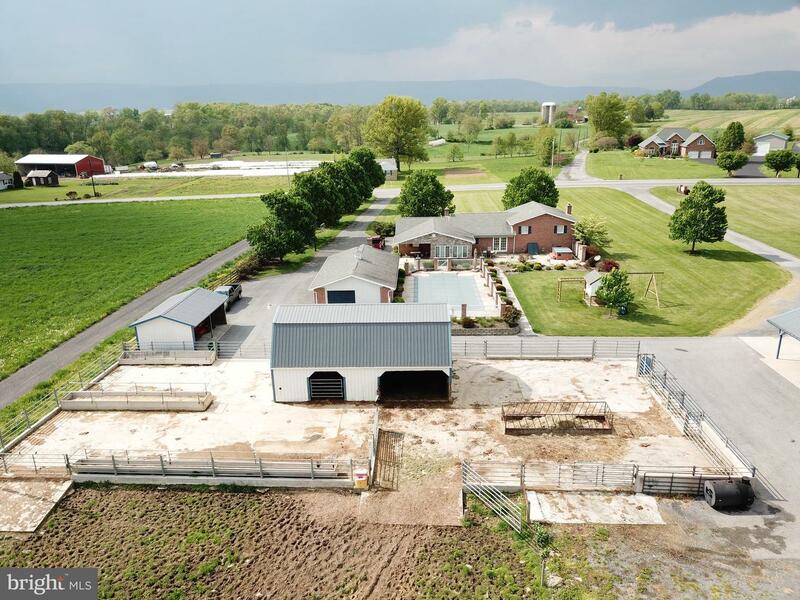 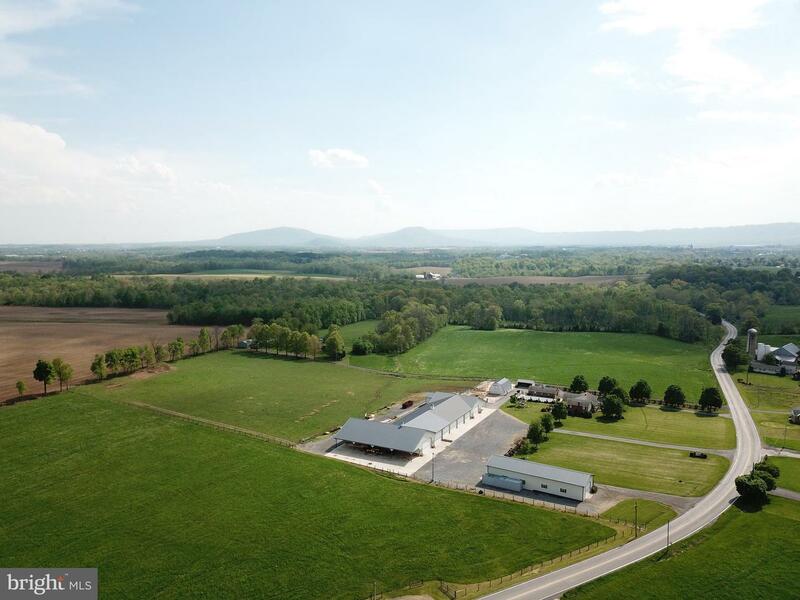 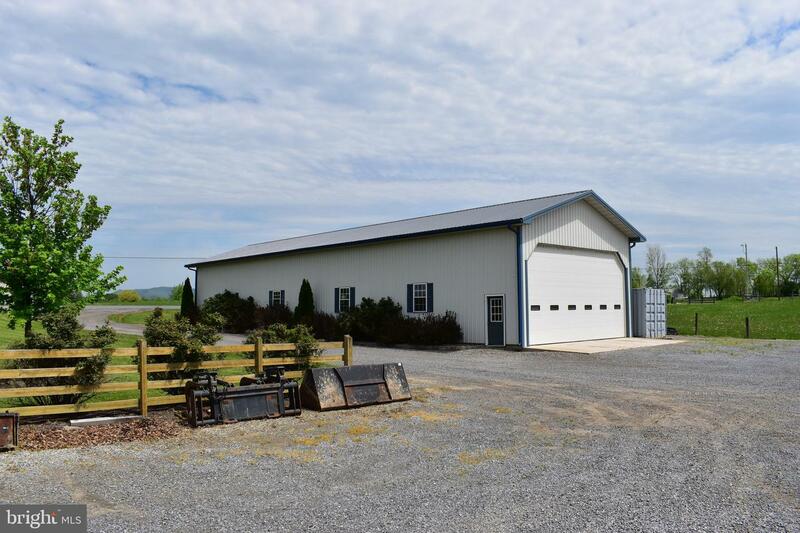 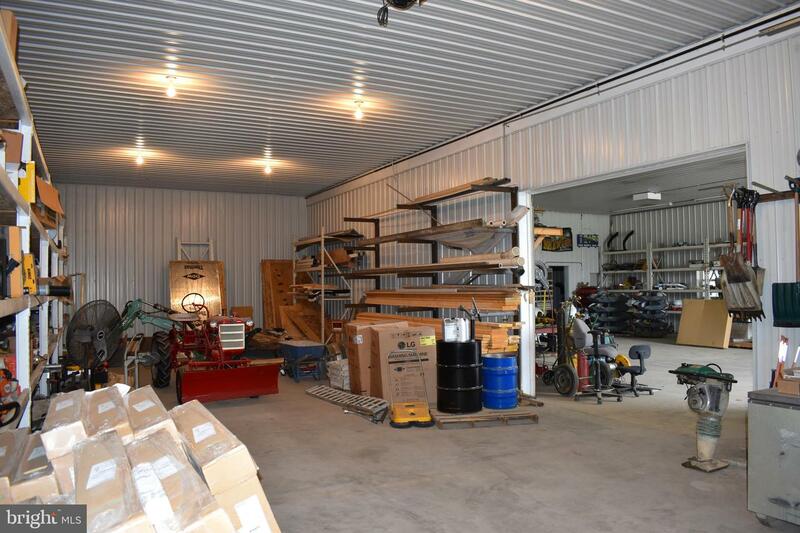 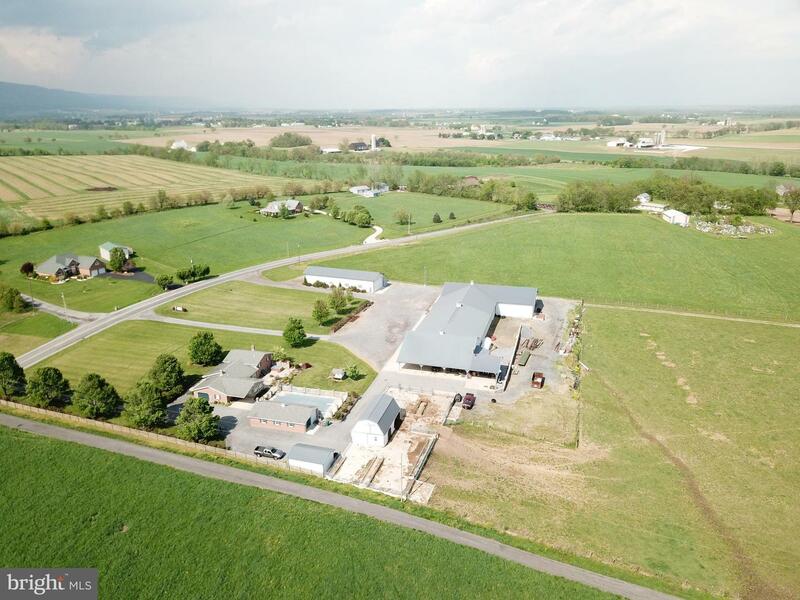 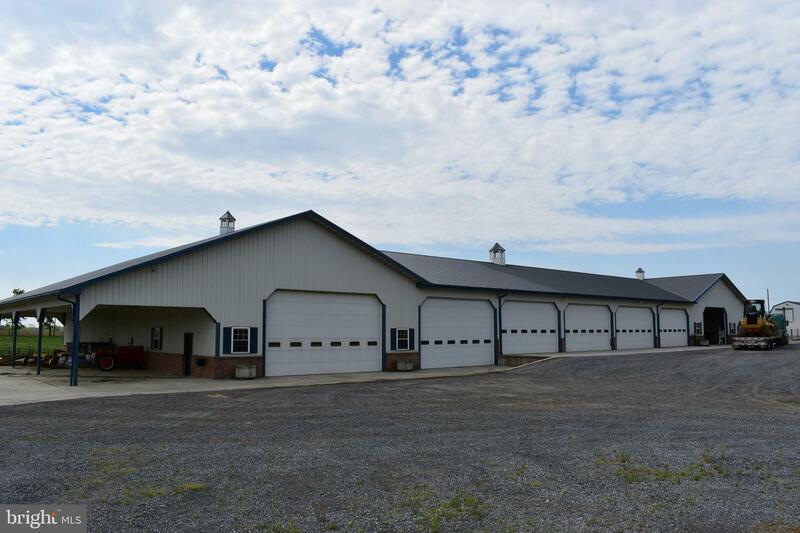 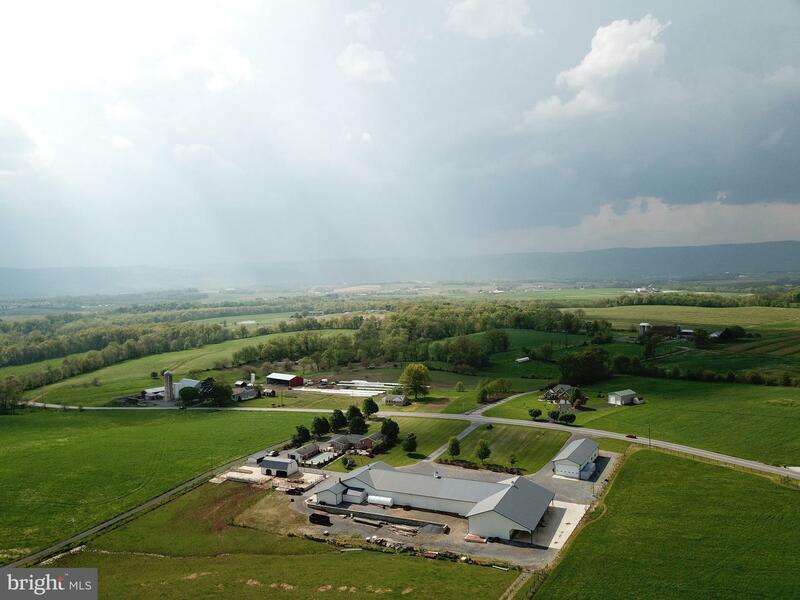 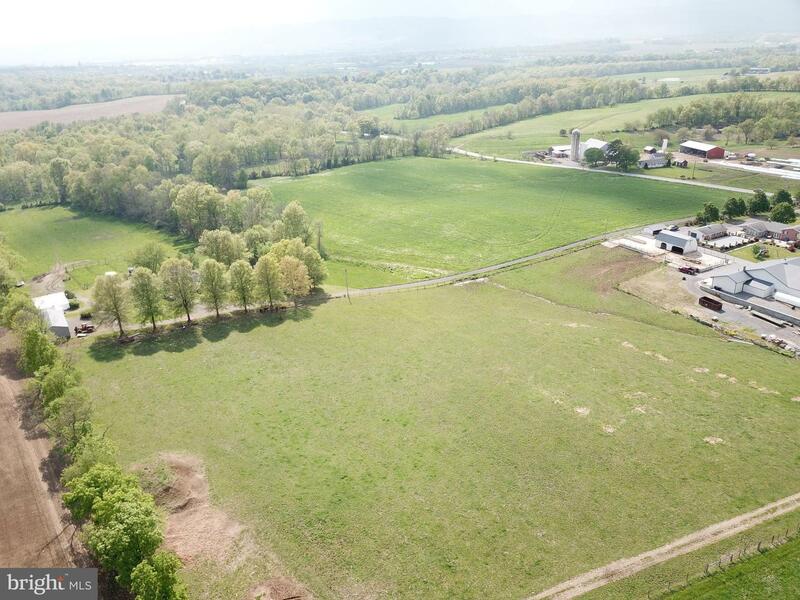 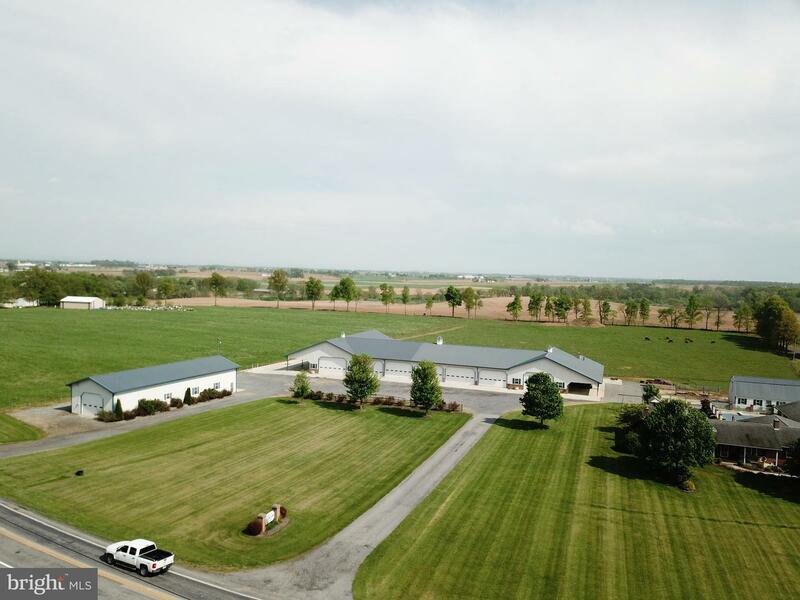 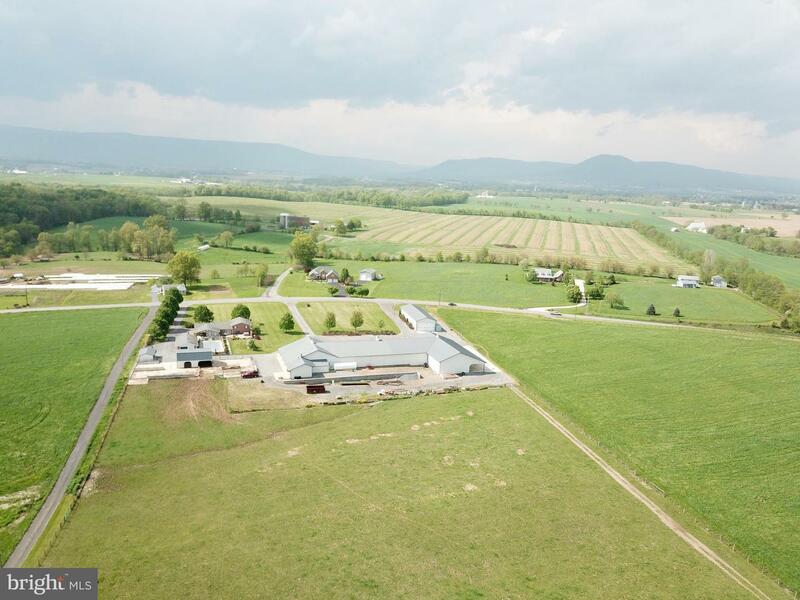 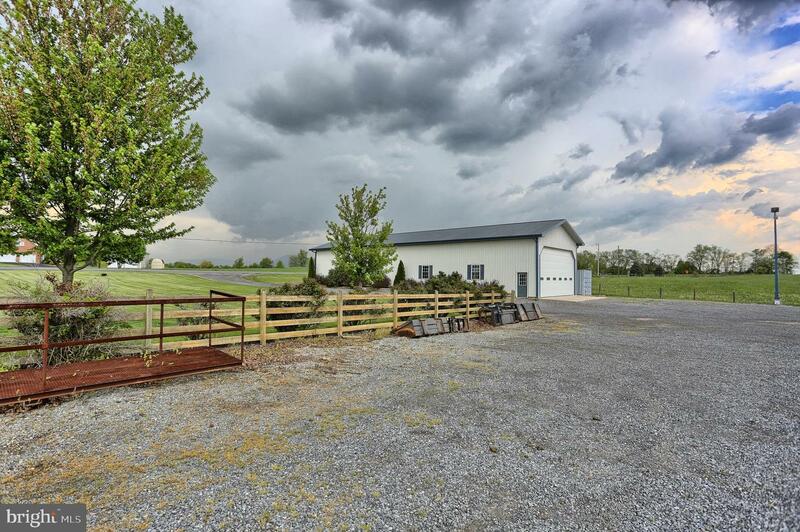 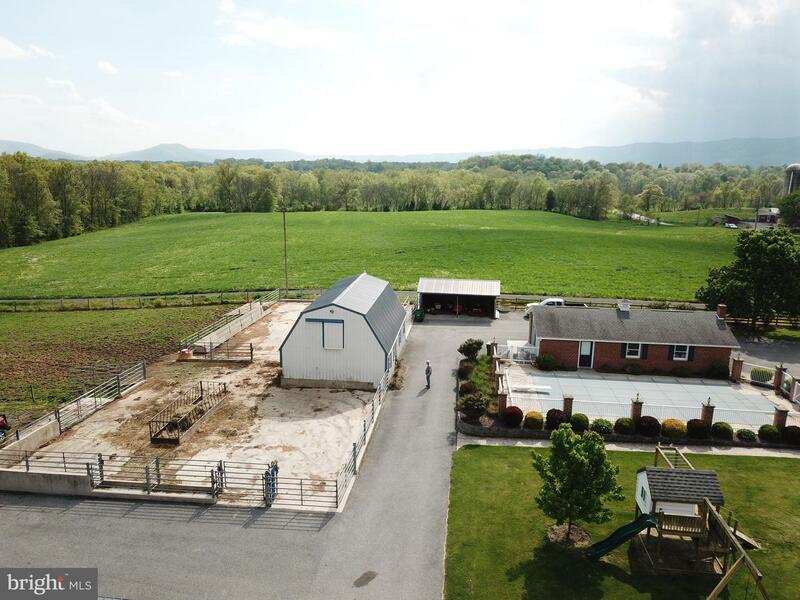 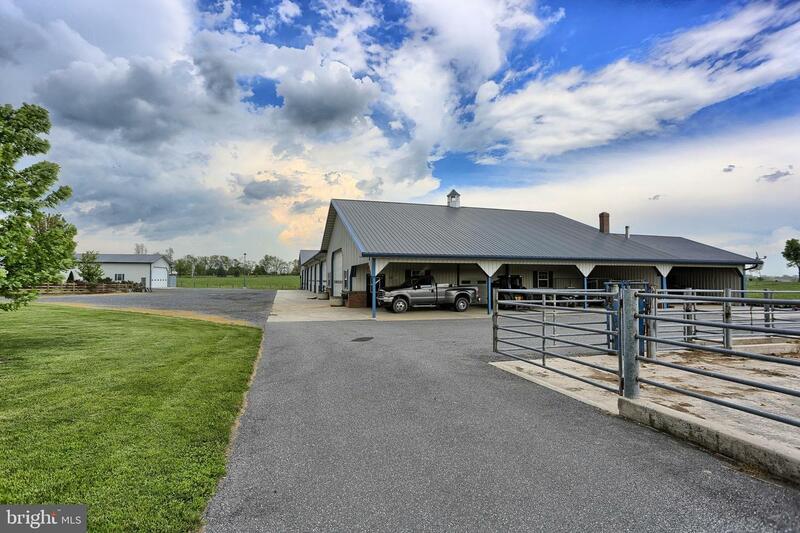 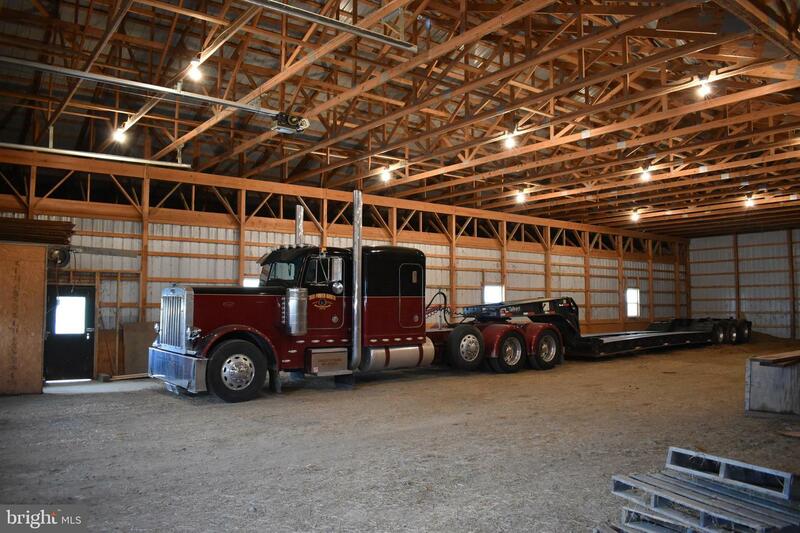 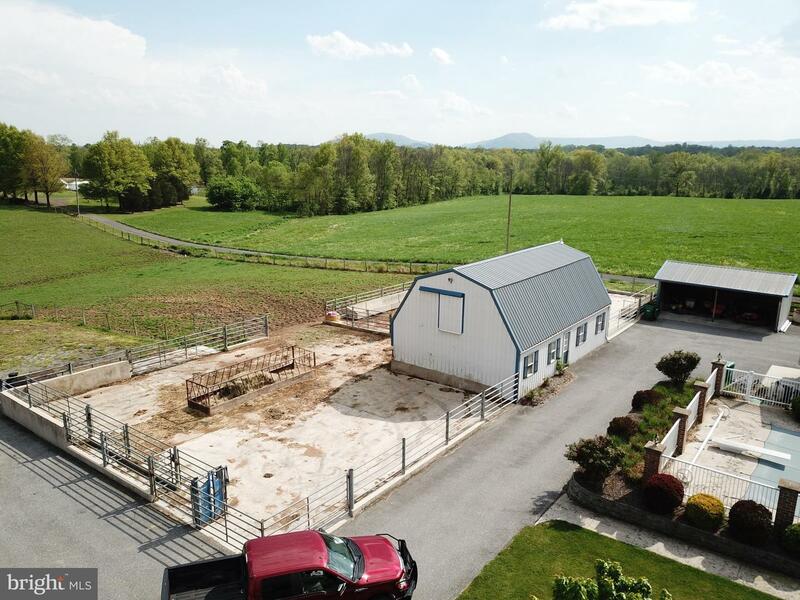 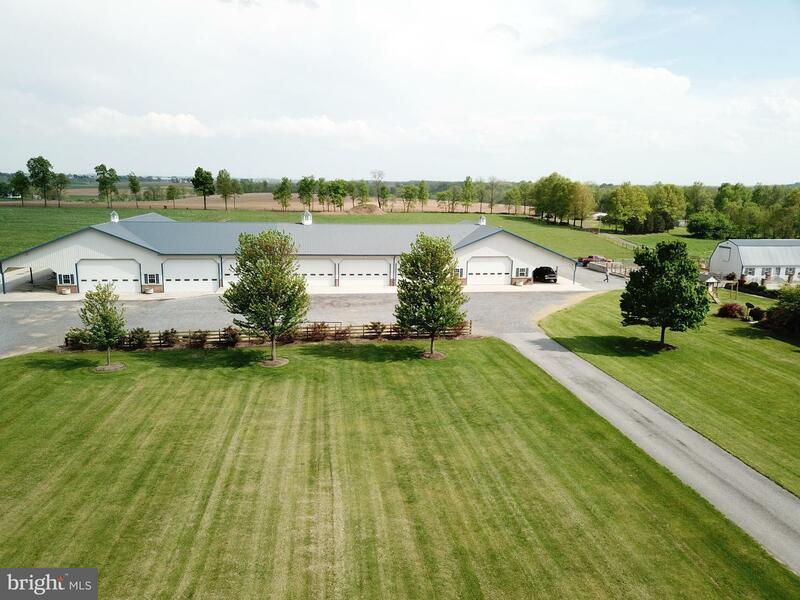 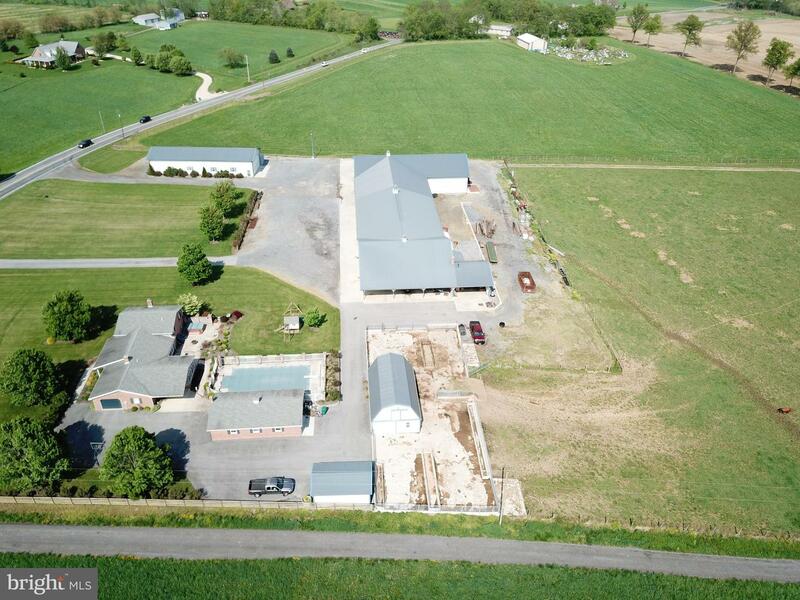 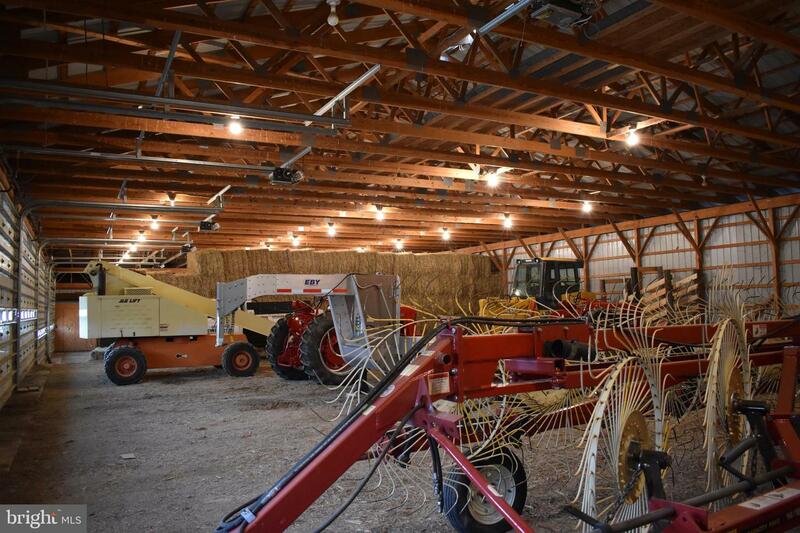 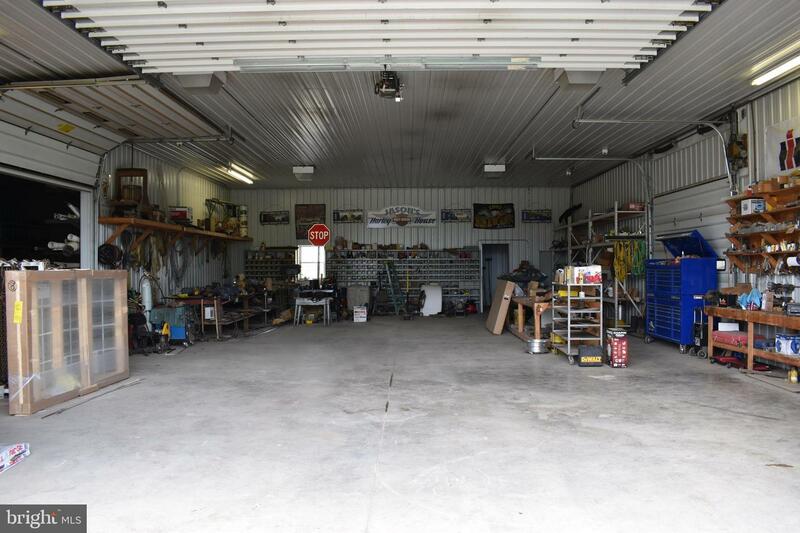 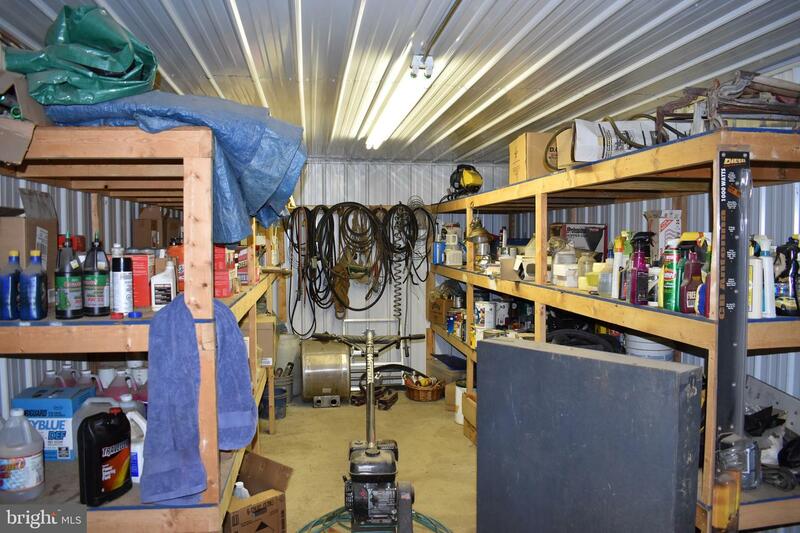 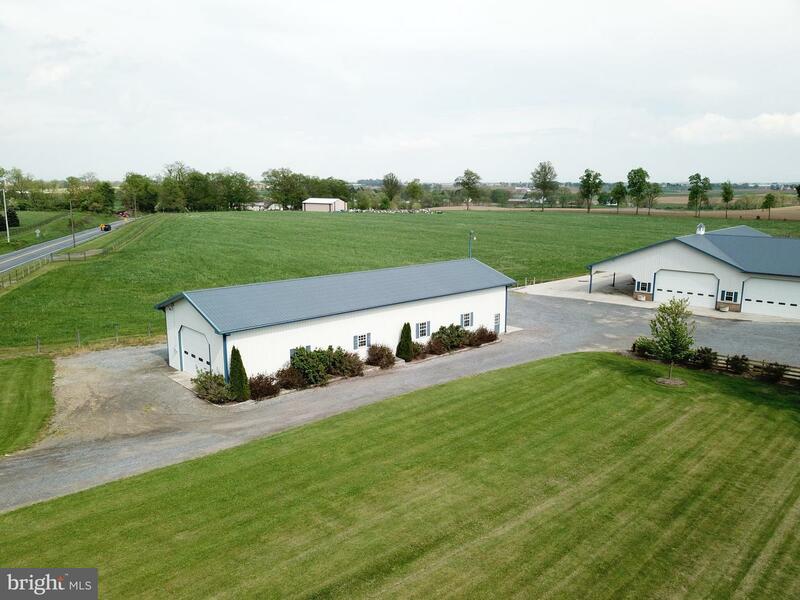 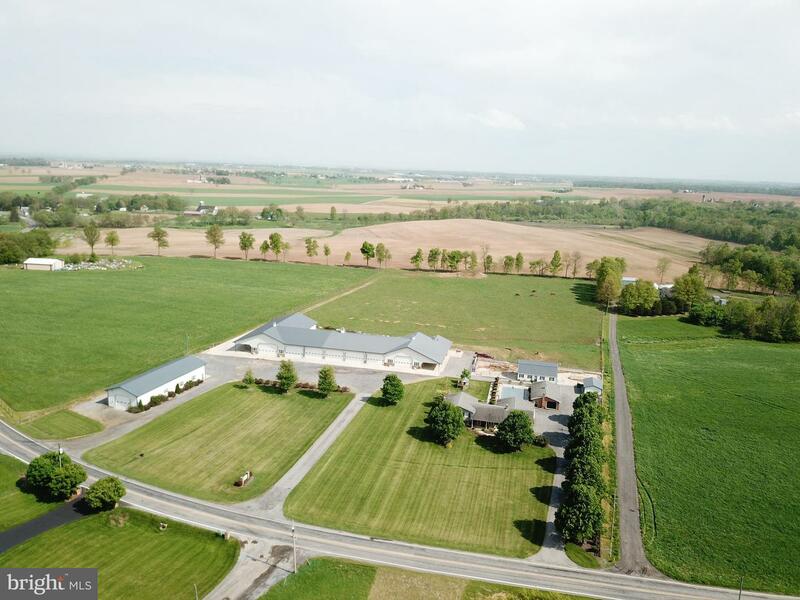 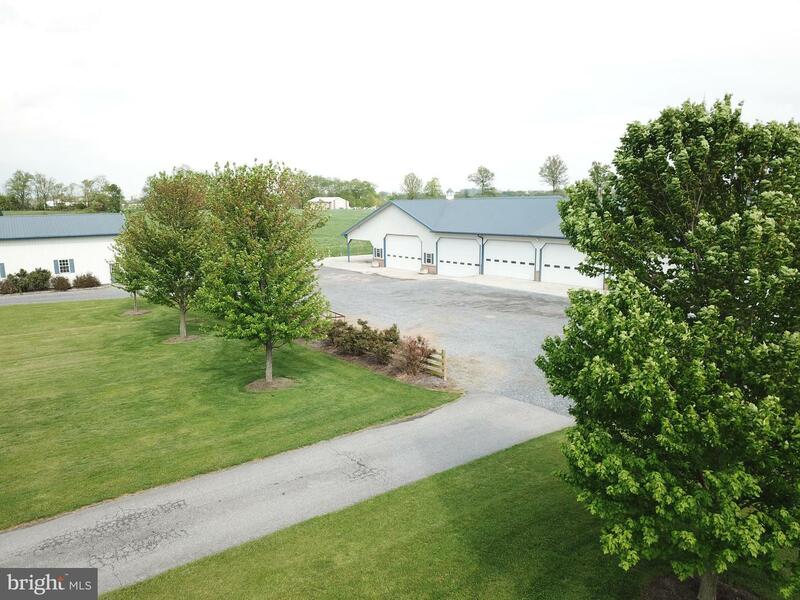 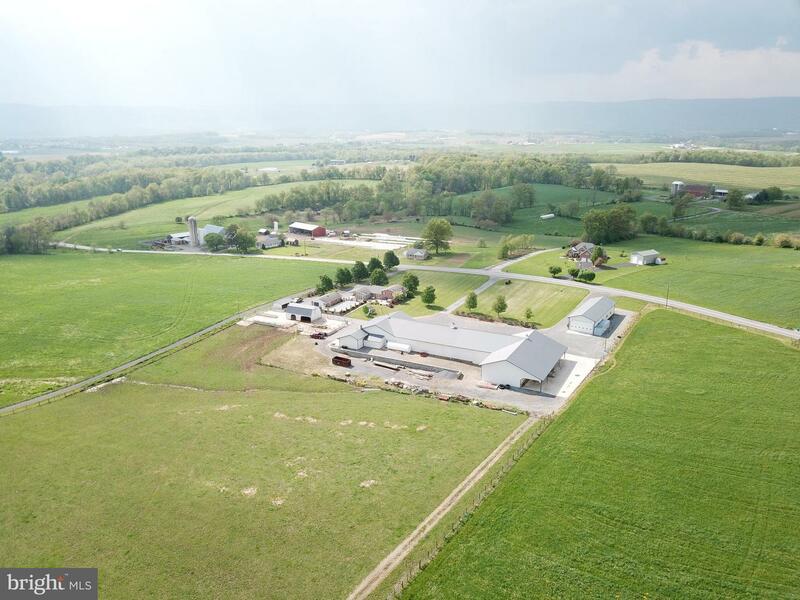 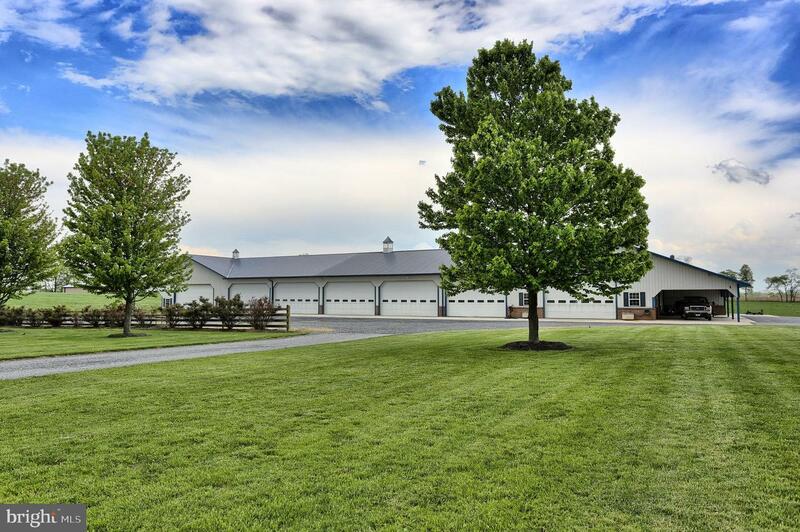 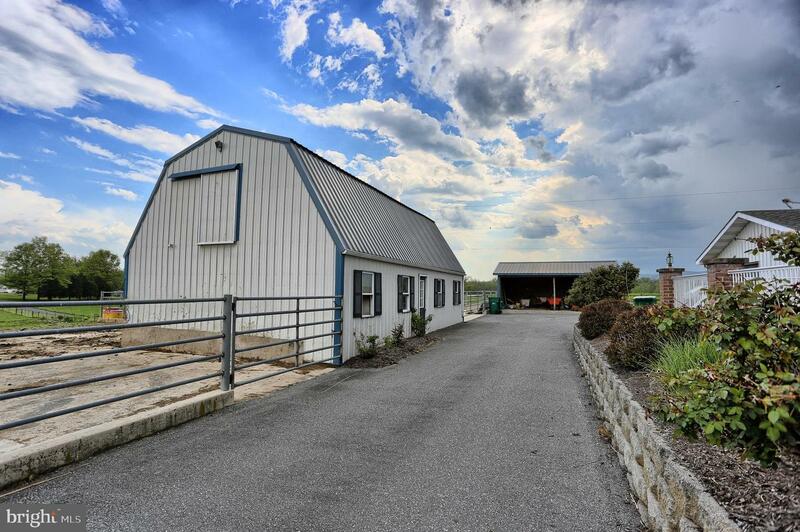 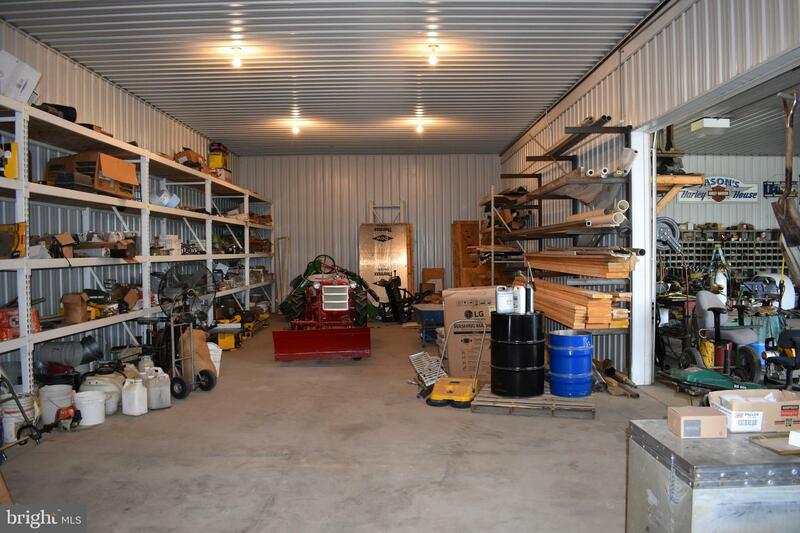 60' x 240' shop/garage; 32' x 90' equipment building with concrete floor and 30' overhead door; 3-car insulated detached garage; 29' x 40' cattle barn with 60' x 150' concrete feed lot. 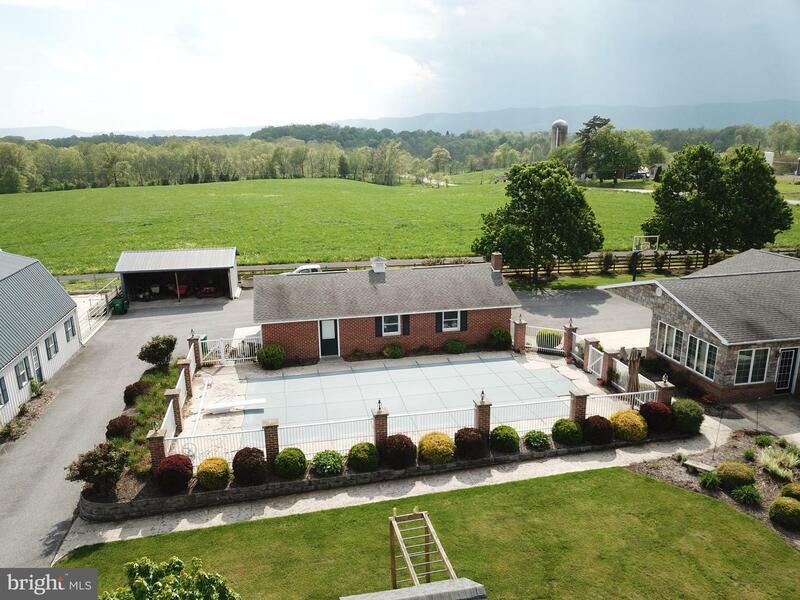 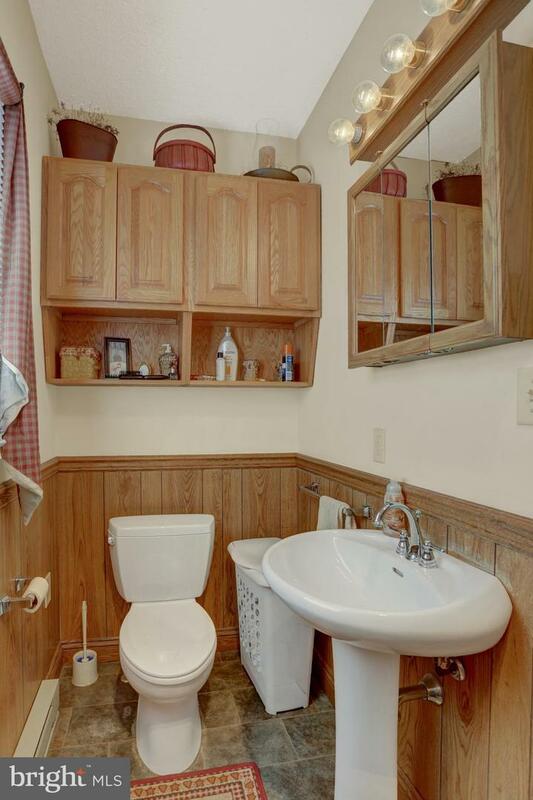 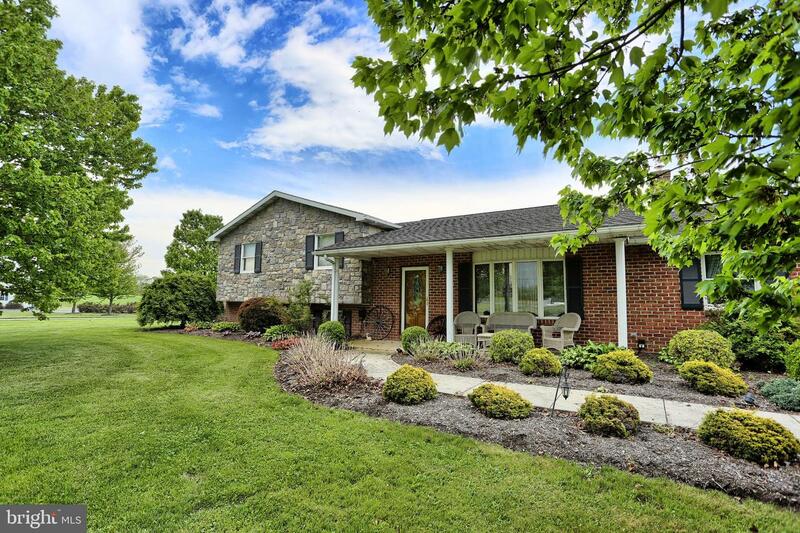 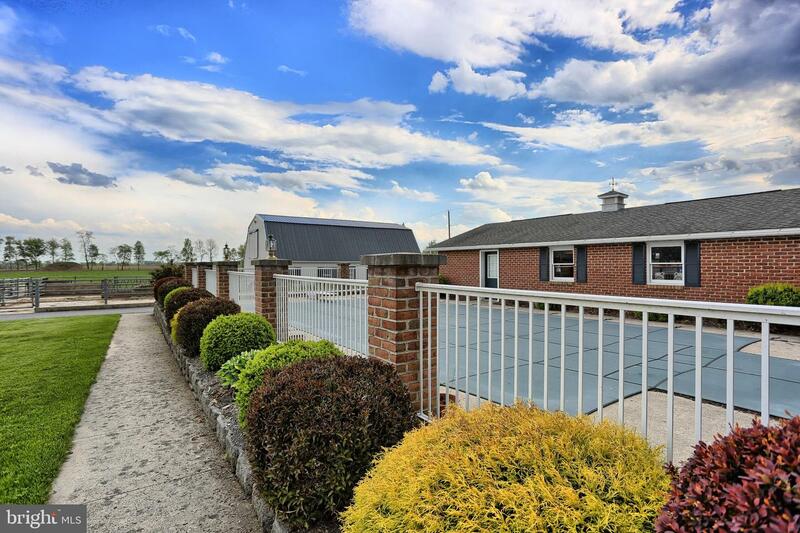 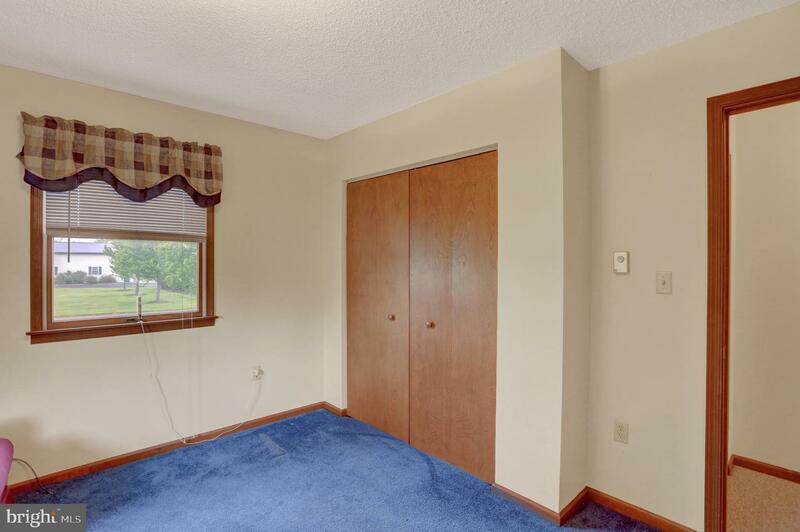 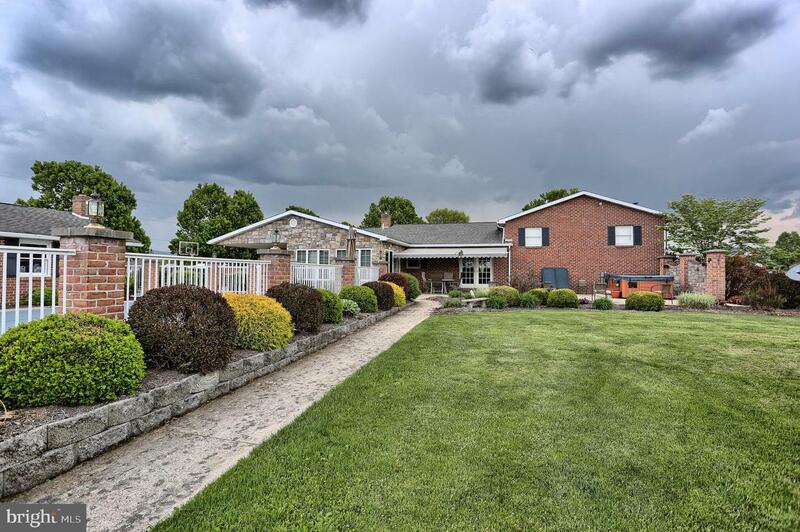 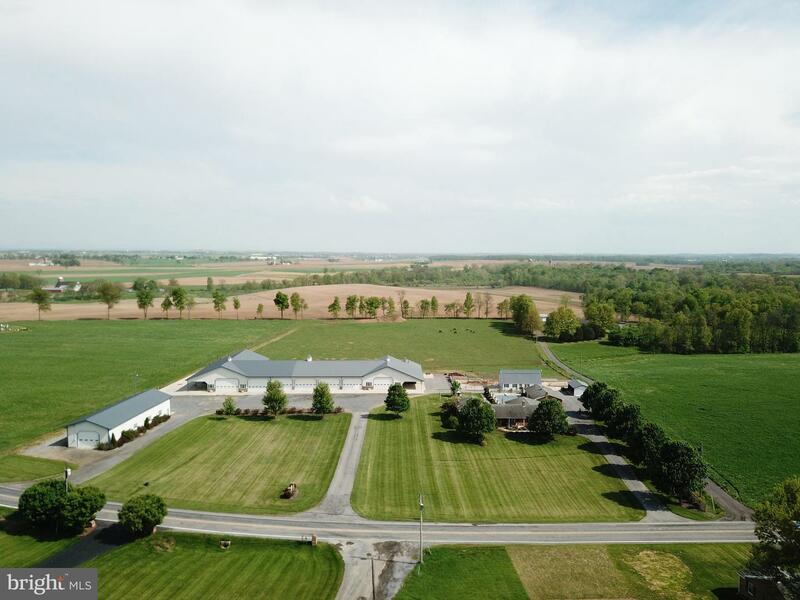 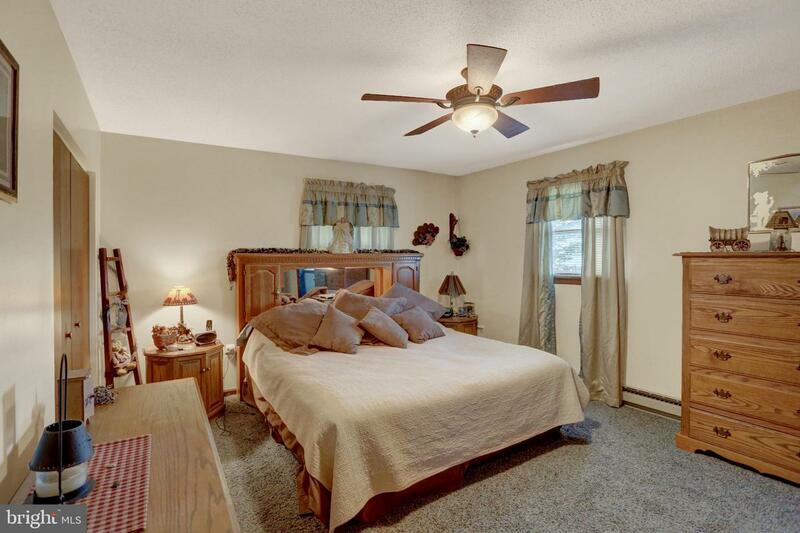 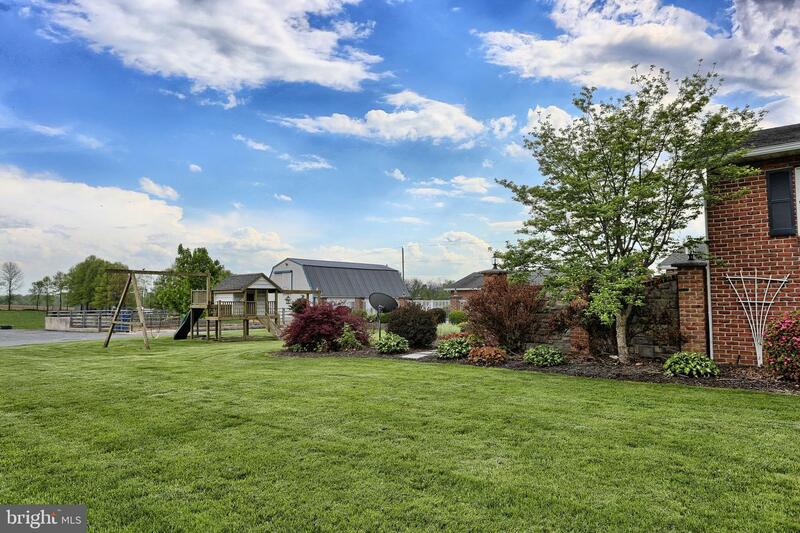 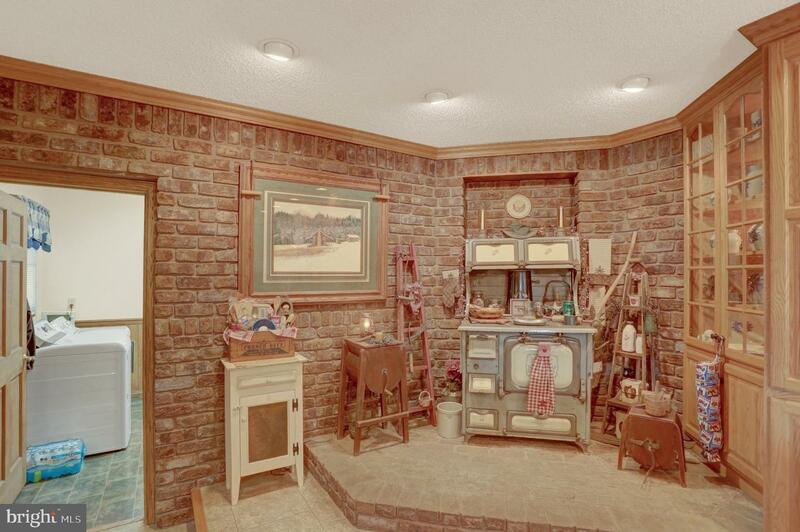 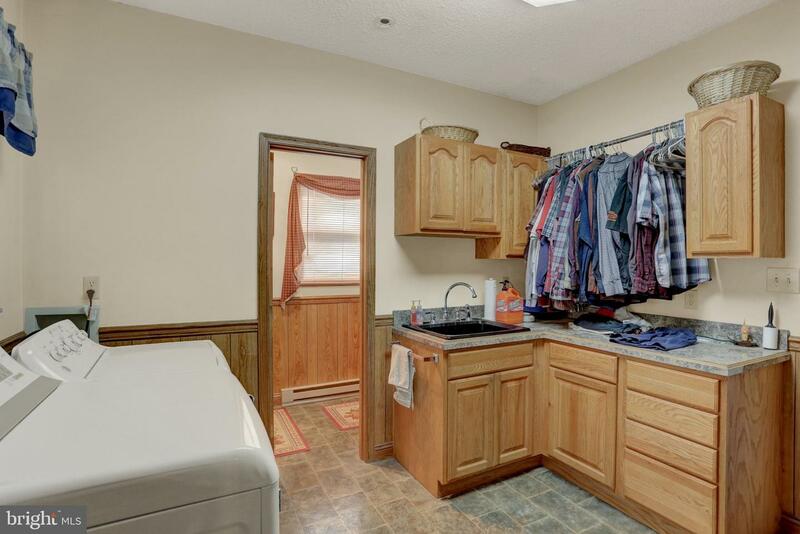 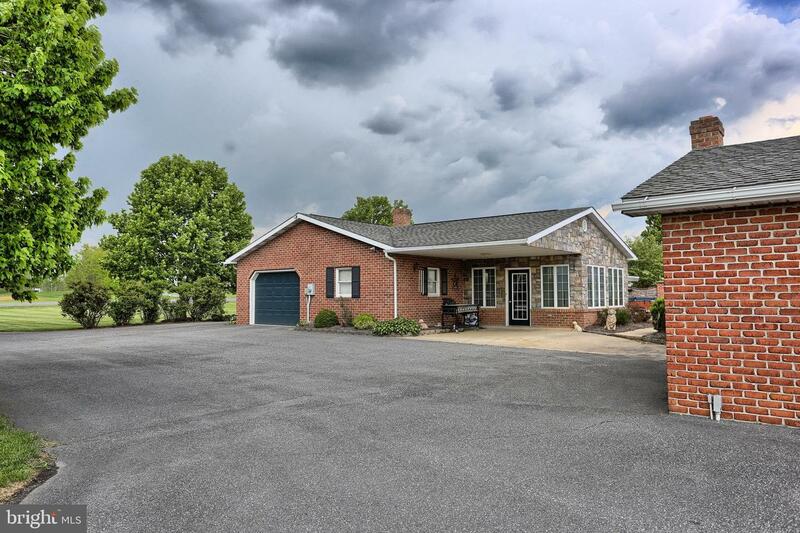 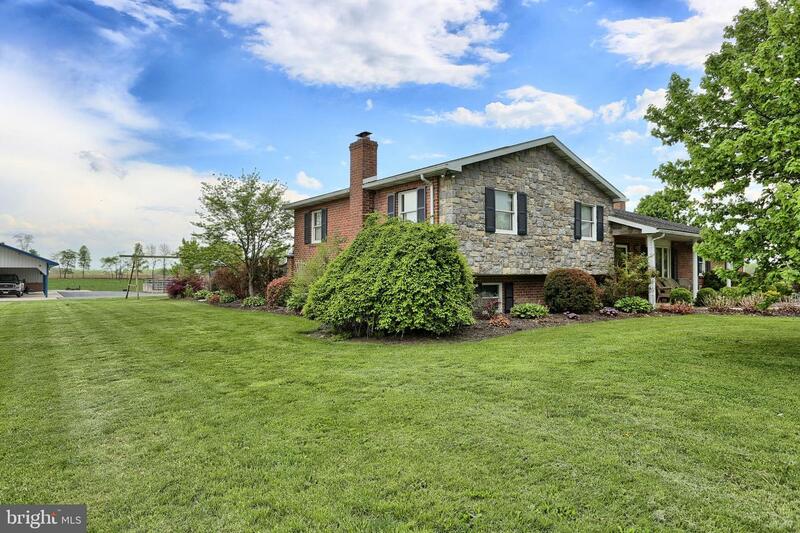 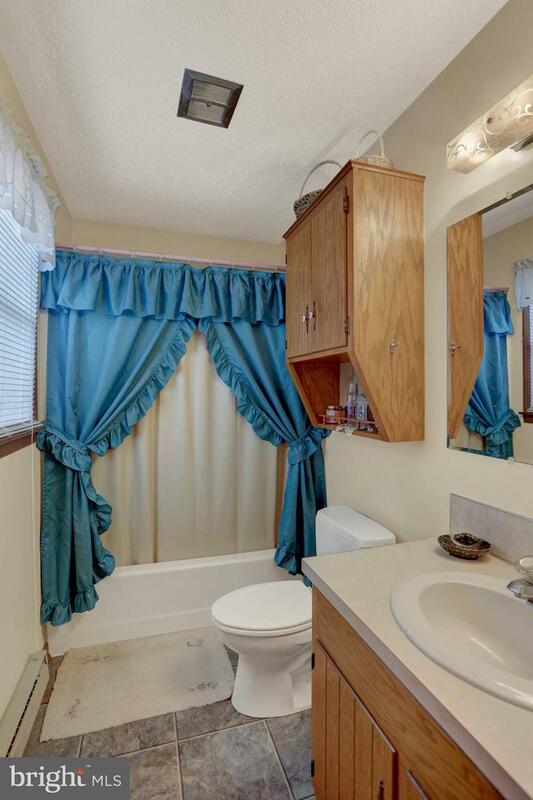 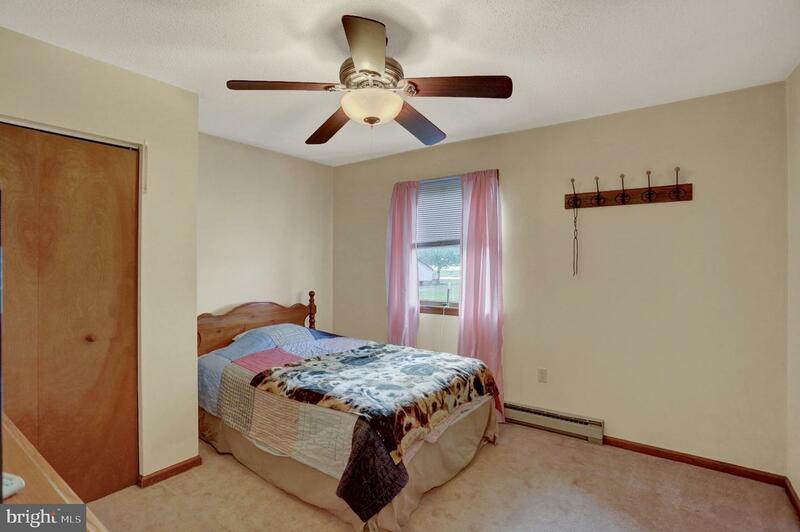 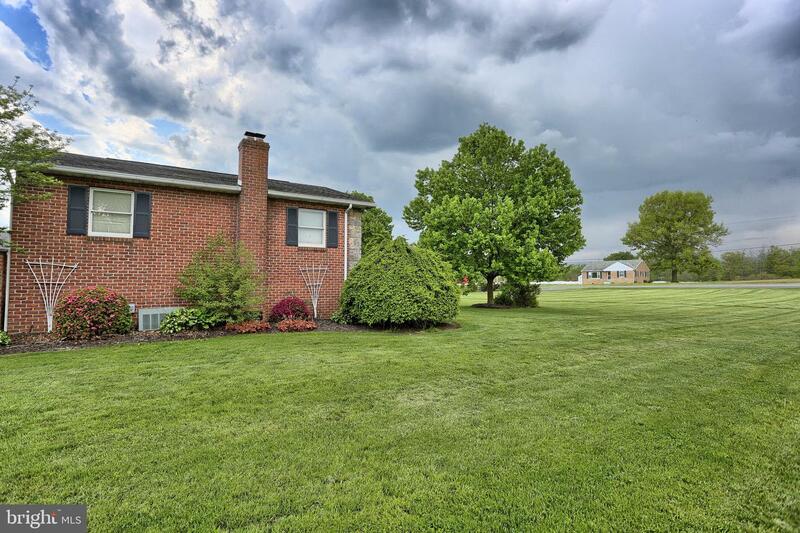 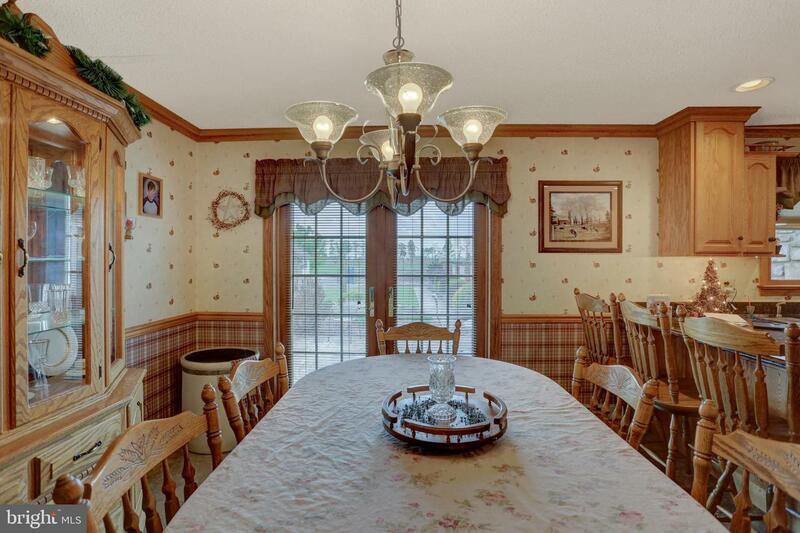 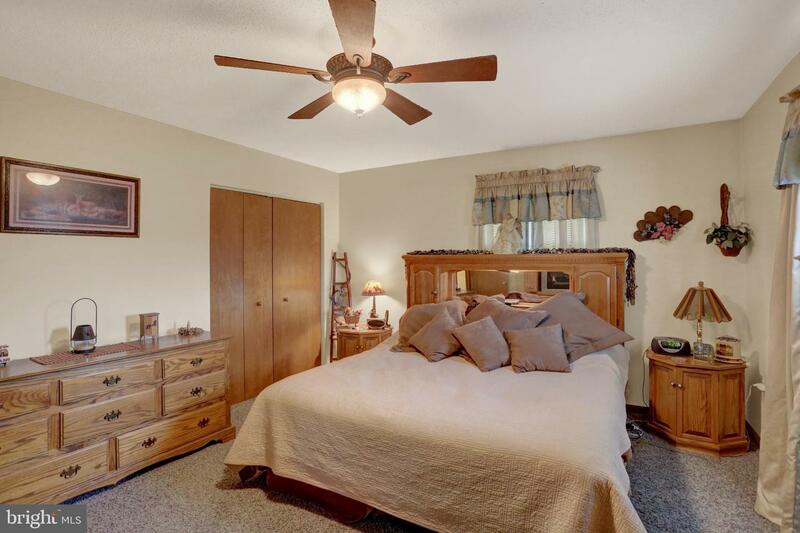 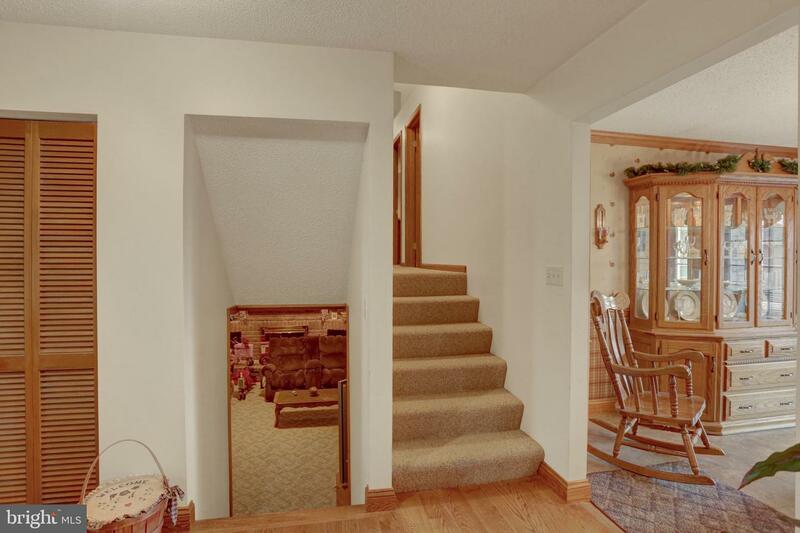 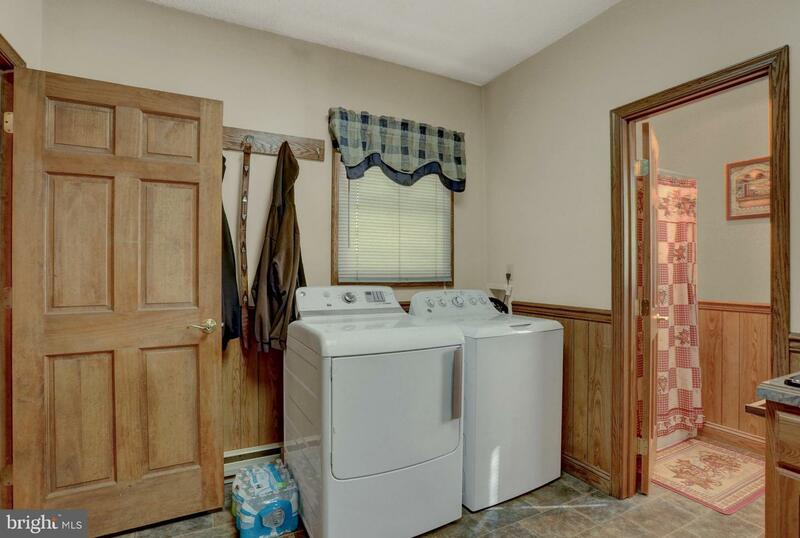 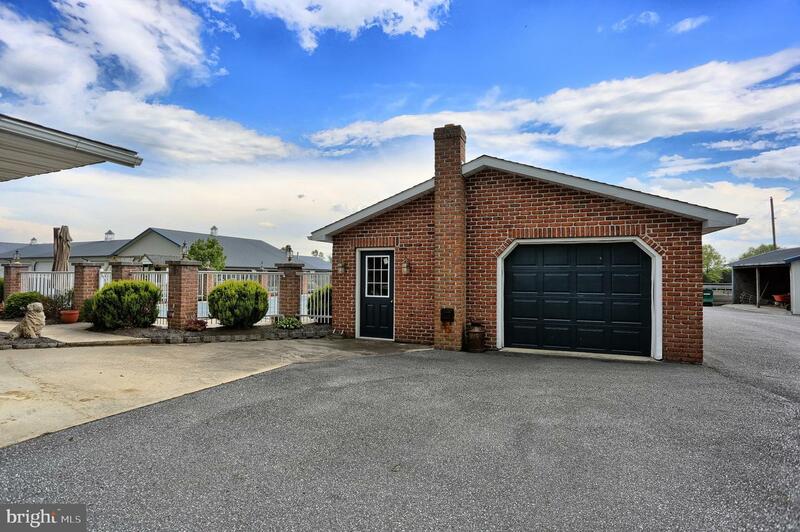 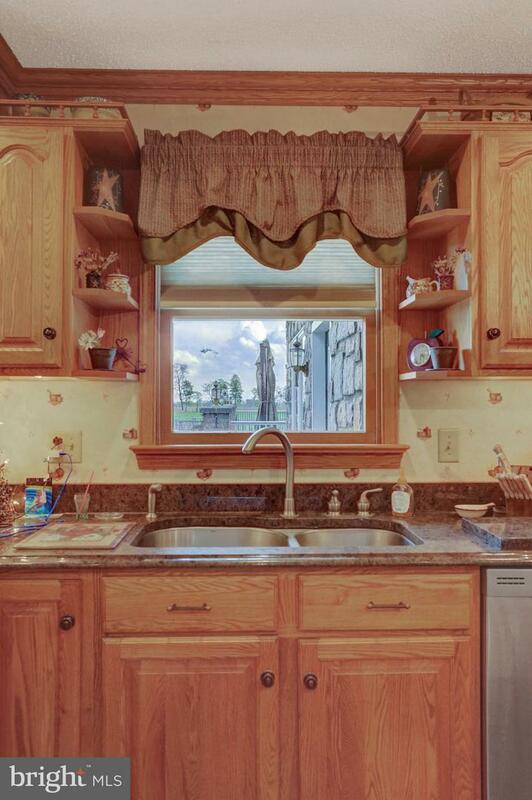 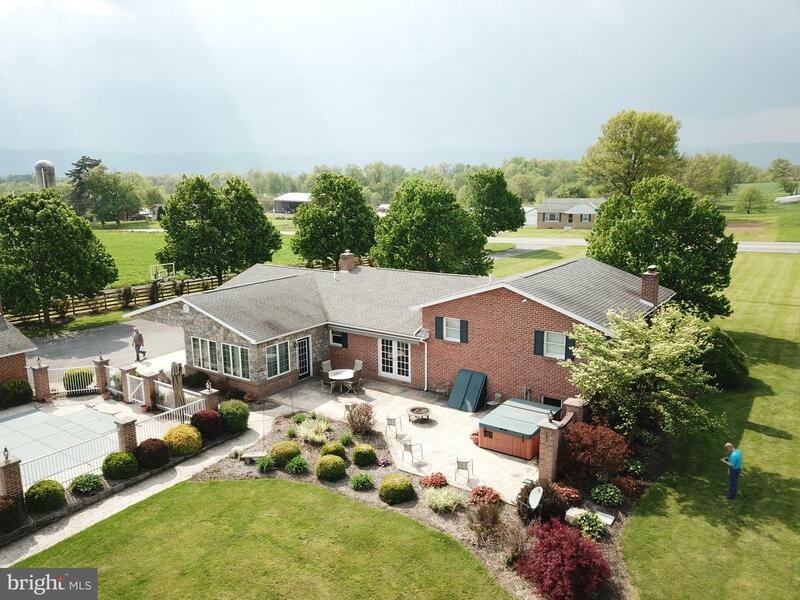 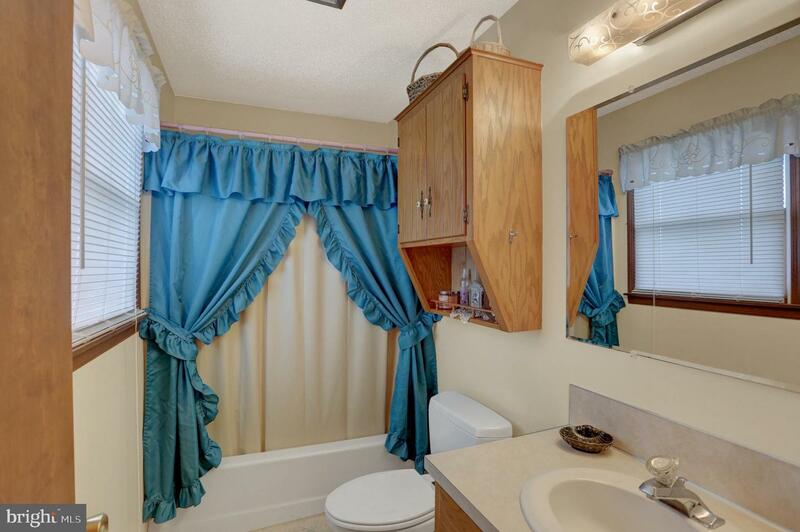 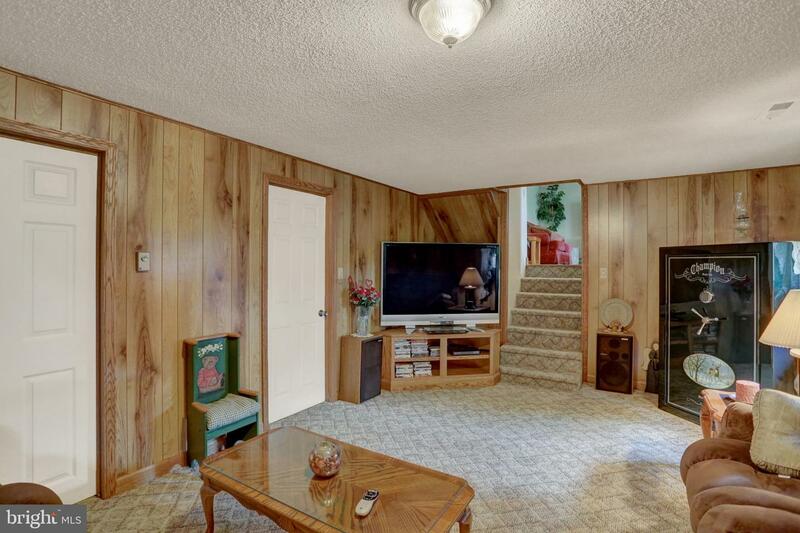 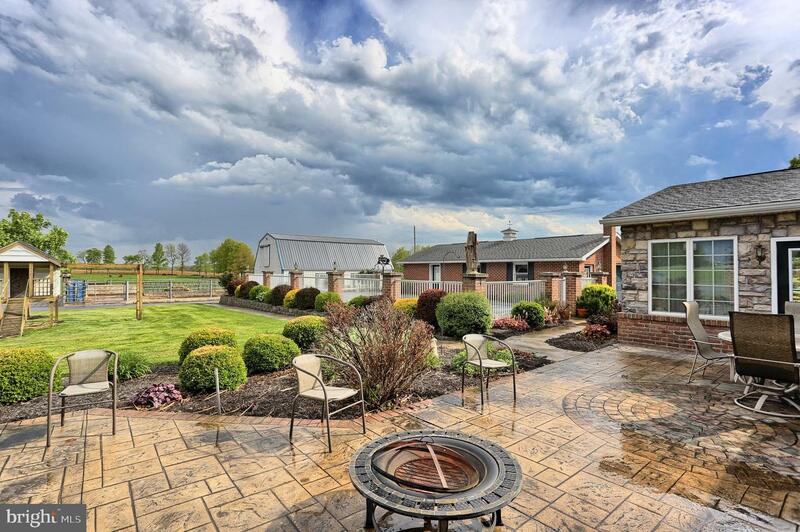 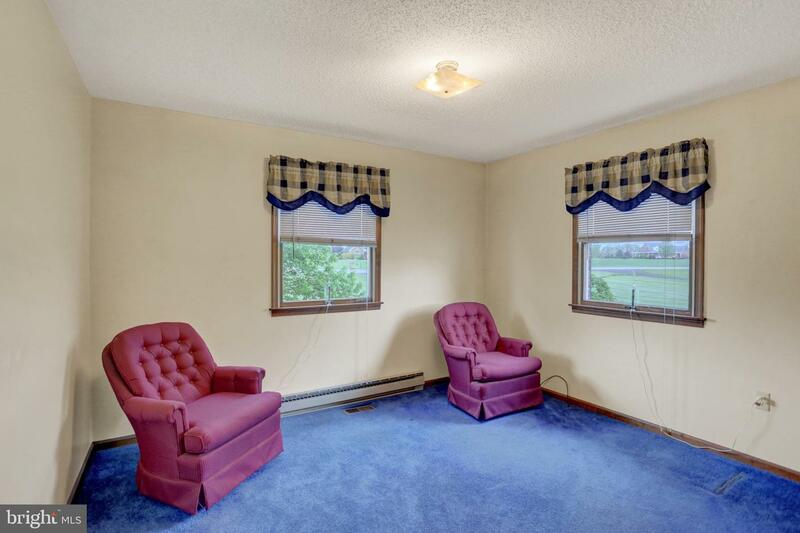 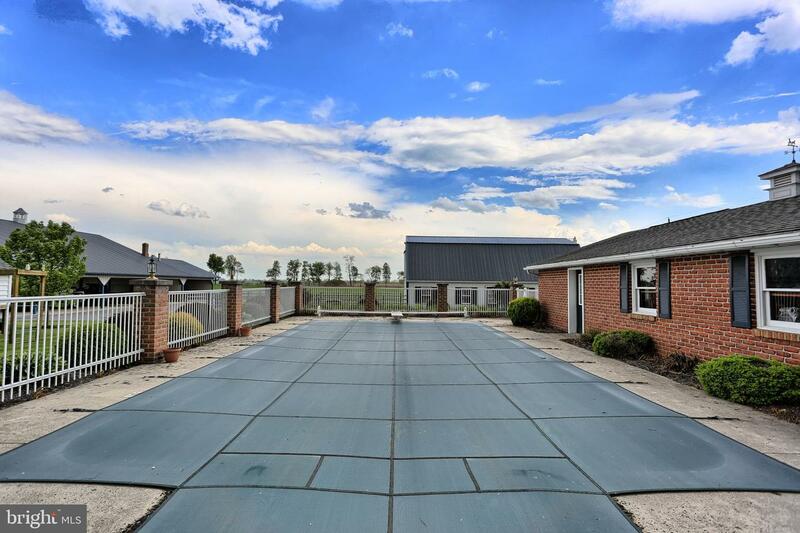 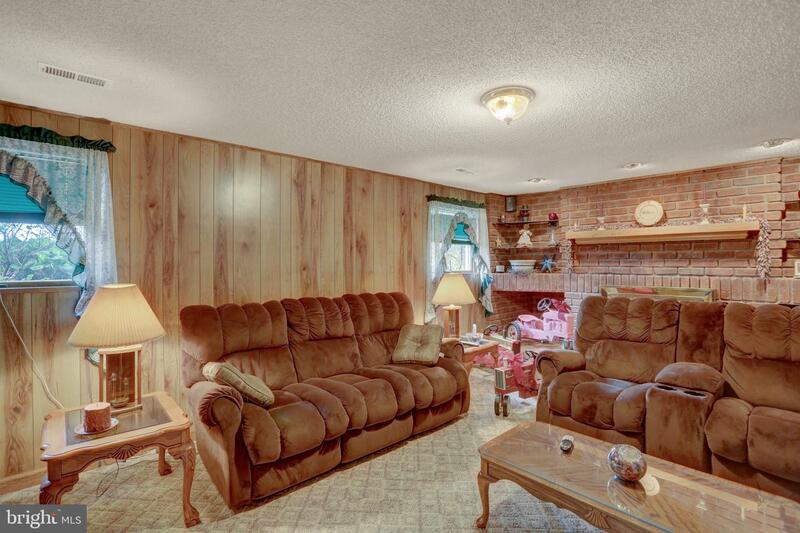 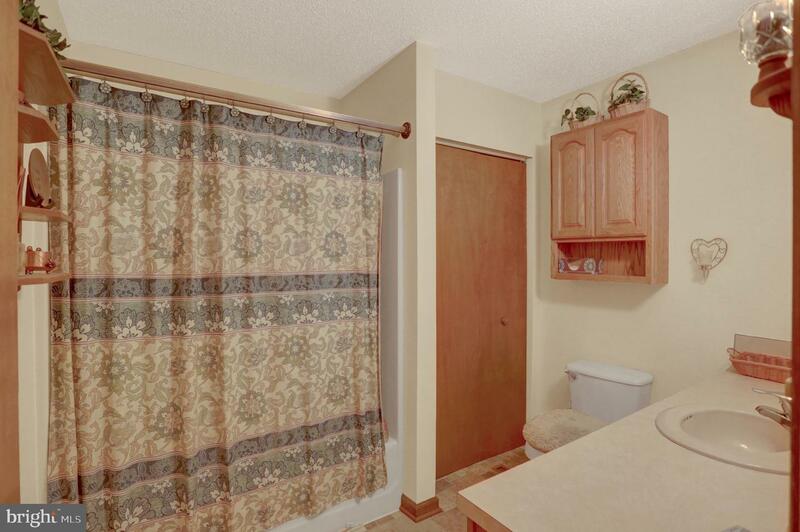 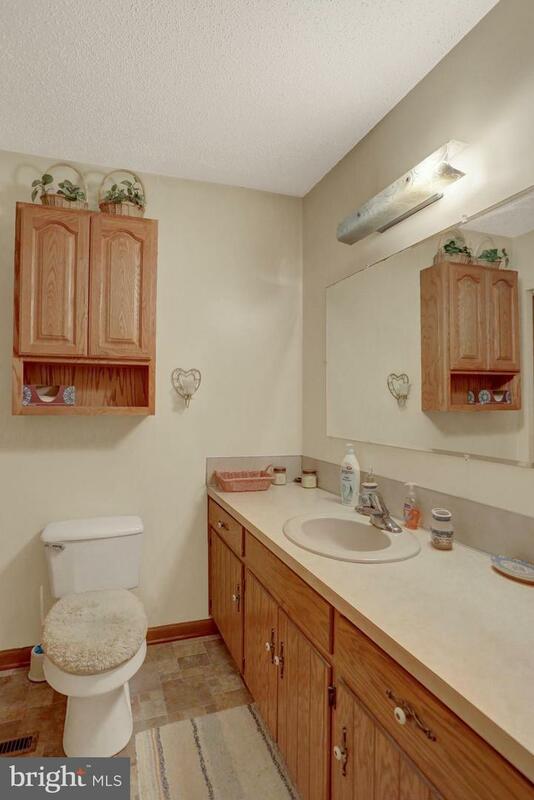 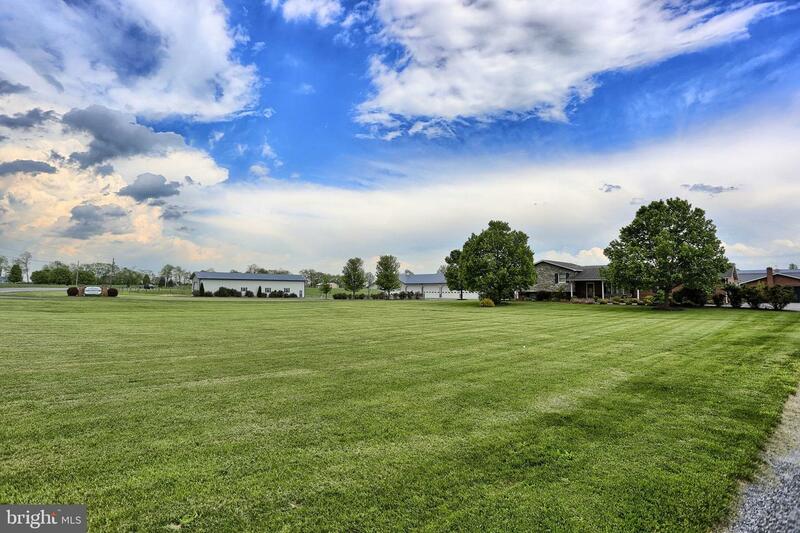 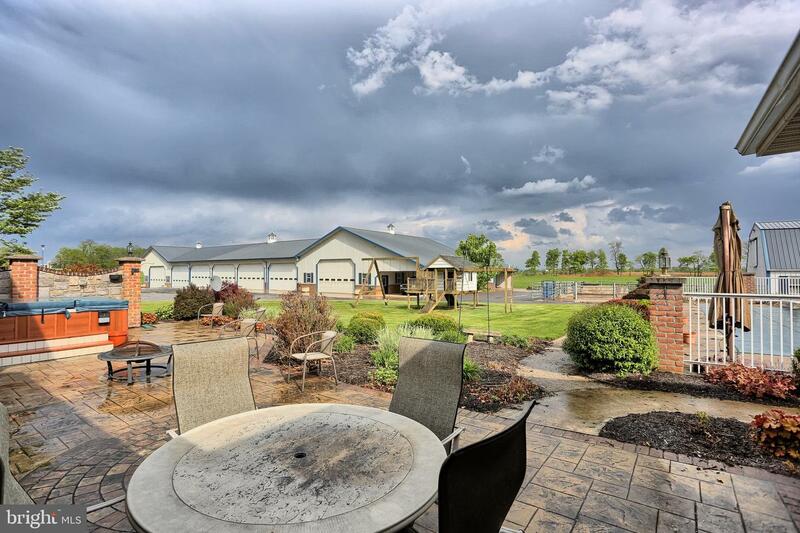 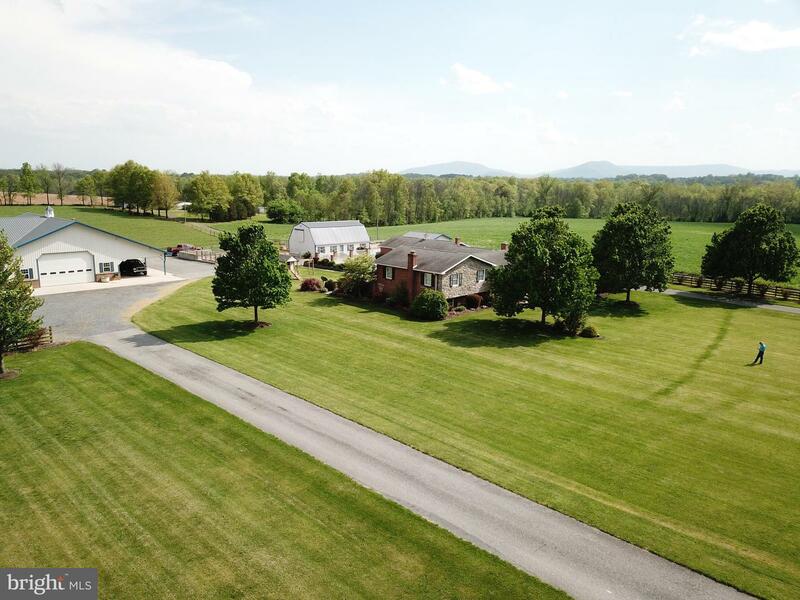 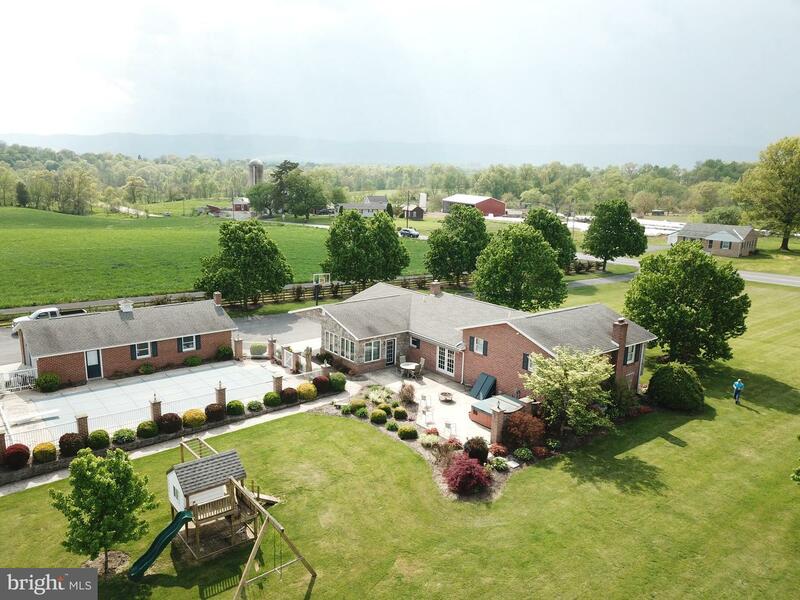 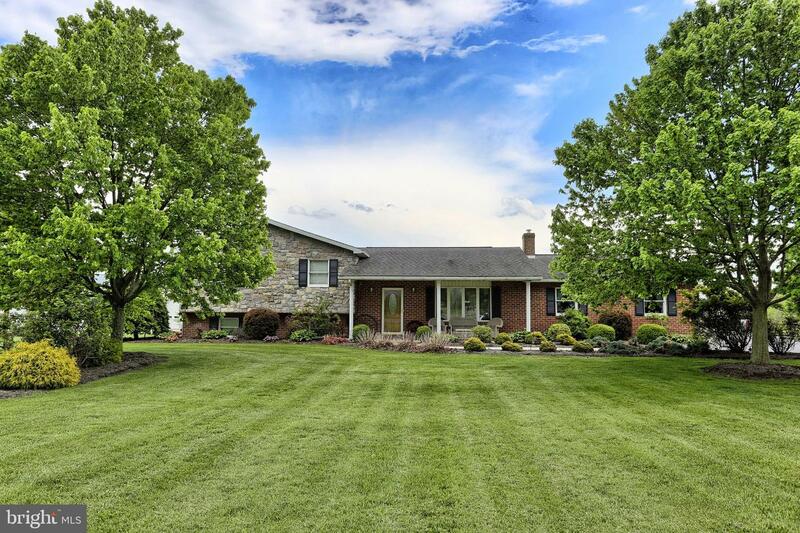 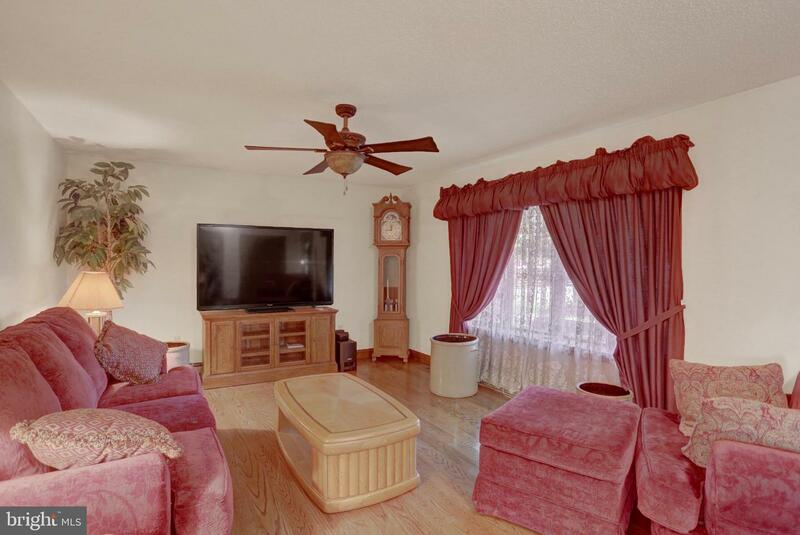 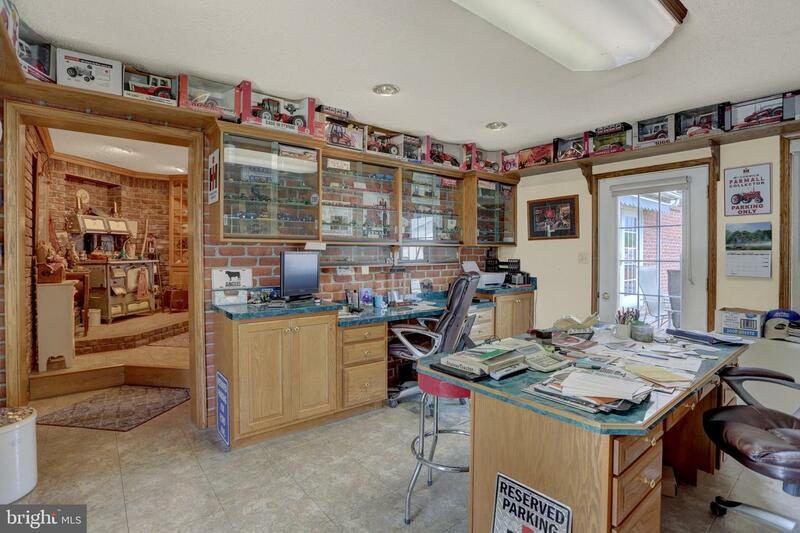 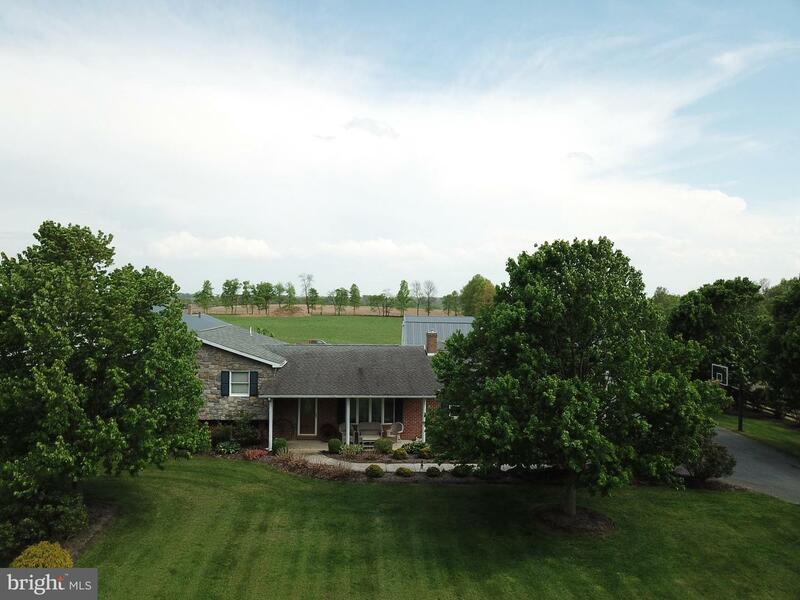 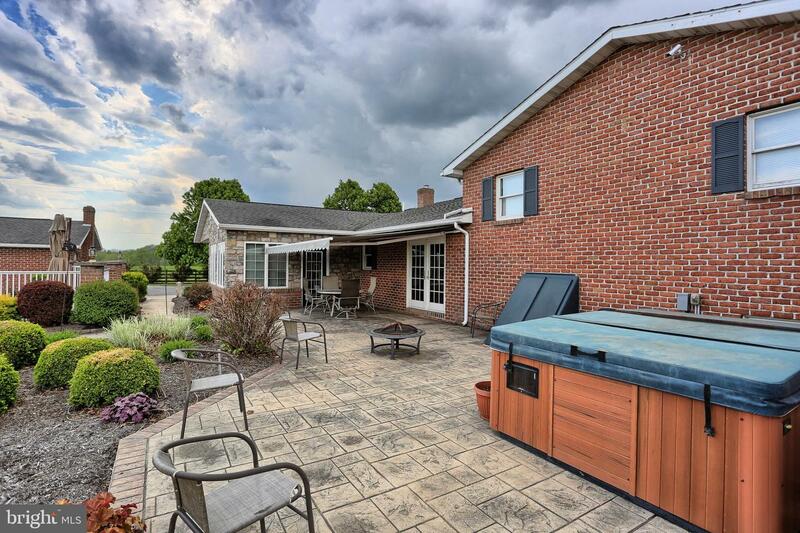 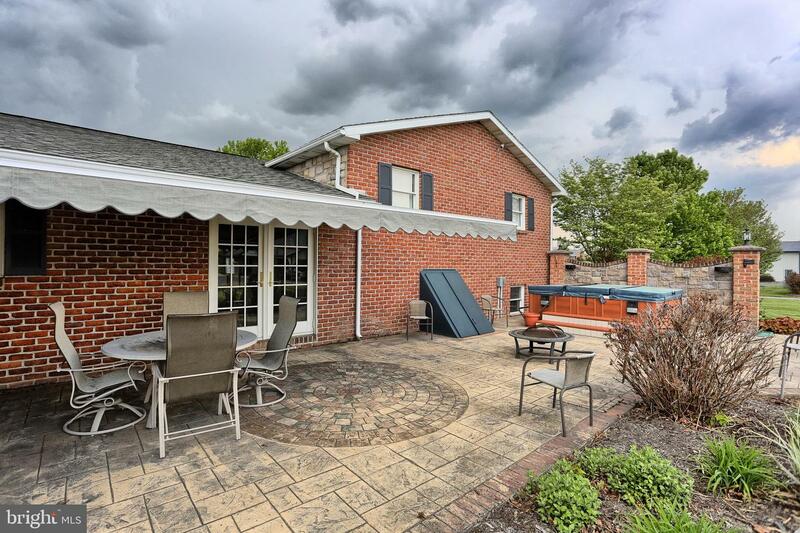 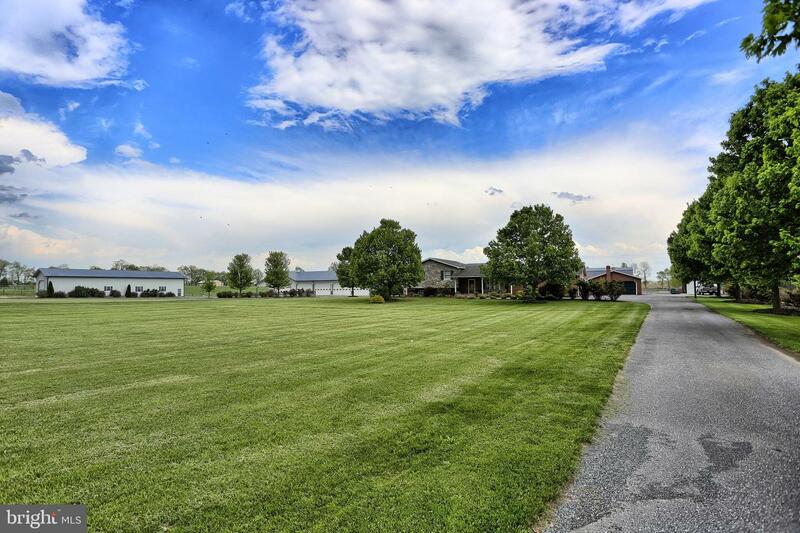 Approximately 5 acres of pasture; a 3-bedroom home; brick split level home; 1-car attached garage; hot tub; heated in-ground pool; over 90 rose bushes; all on a level, very usable 10+/- acres. 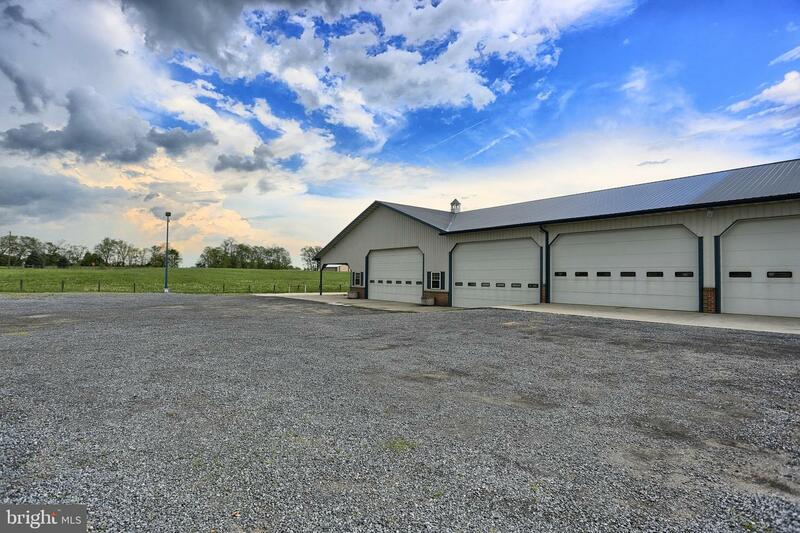 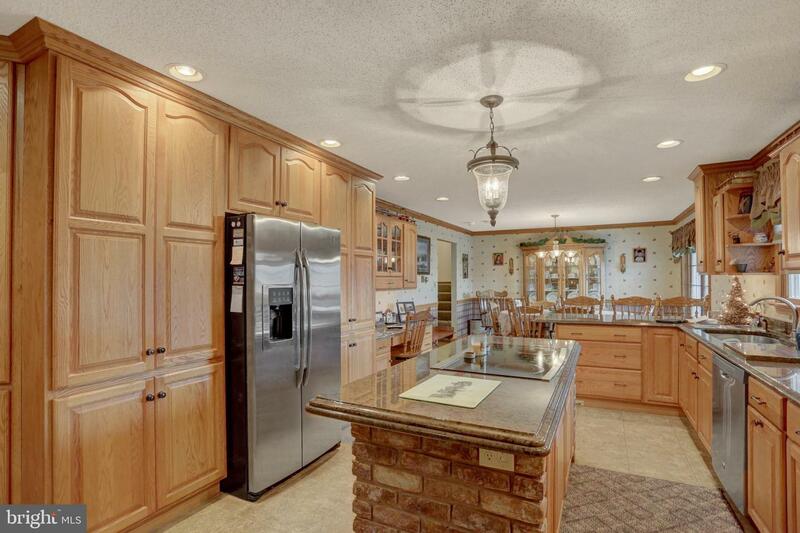 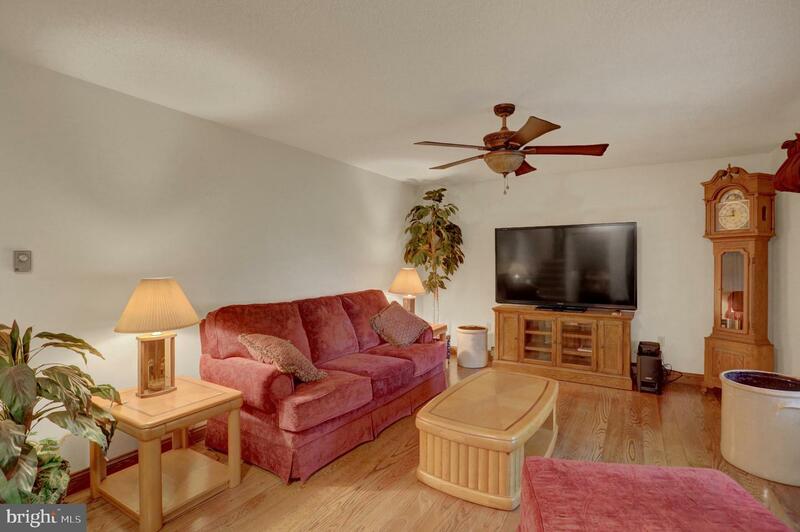 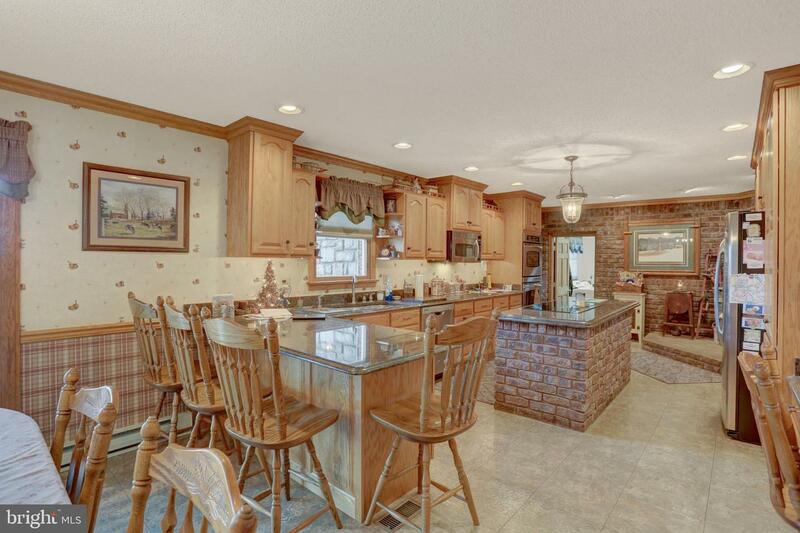 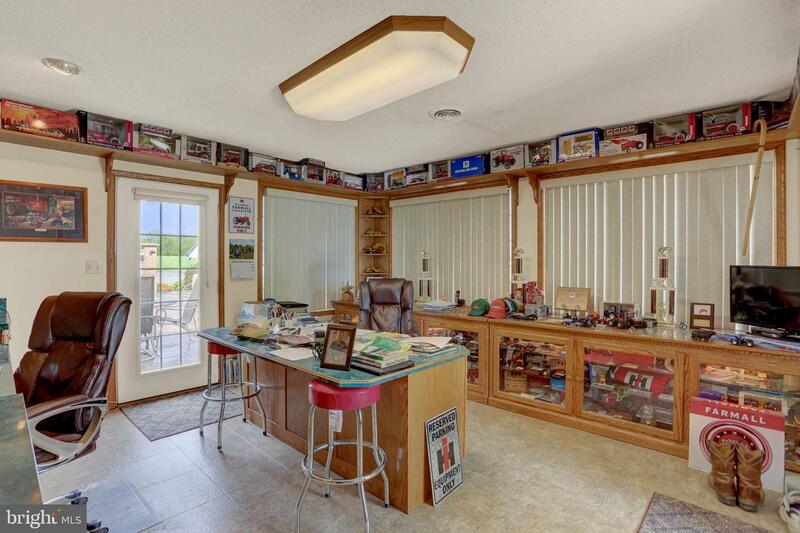 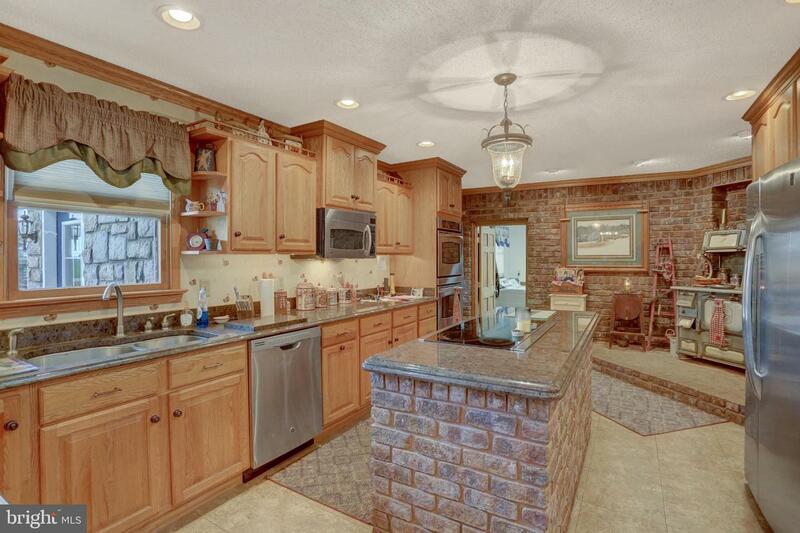 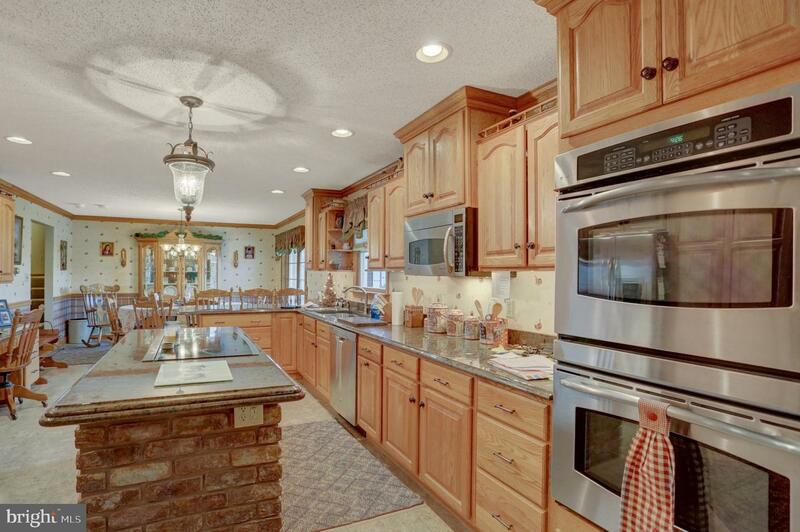 A must-see property that has an incredible amount of infrastructure and is in immaculate condition.